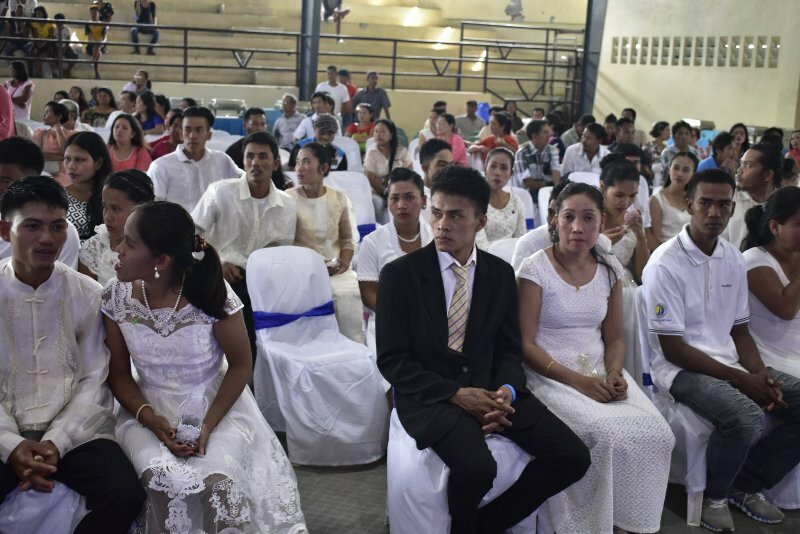 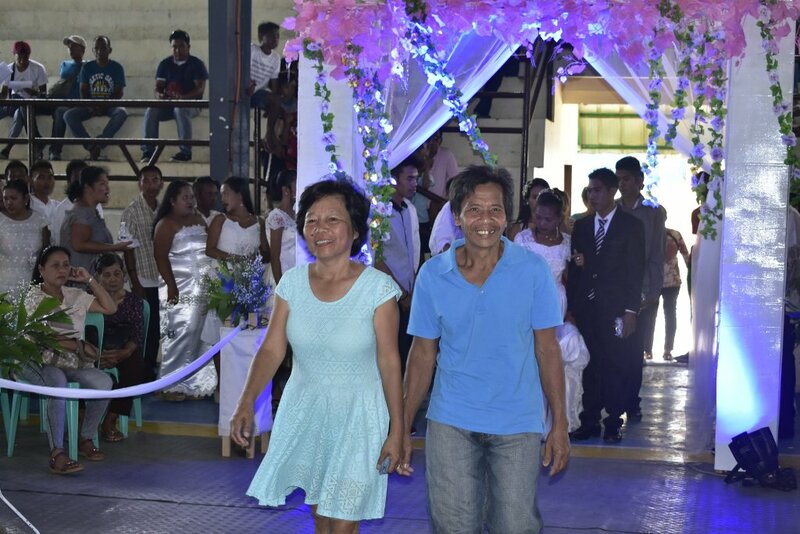 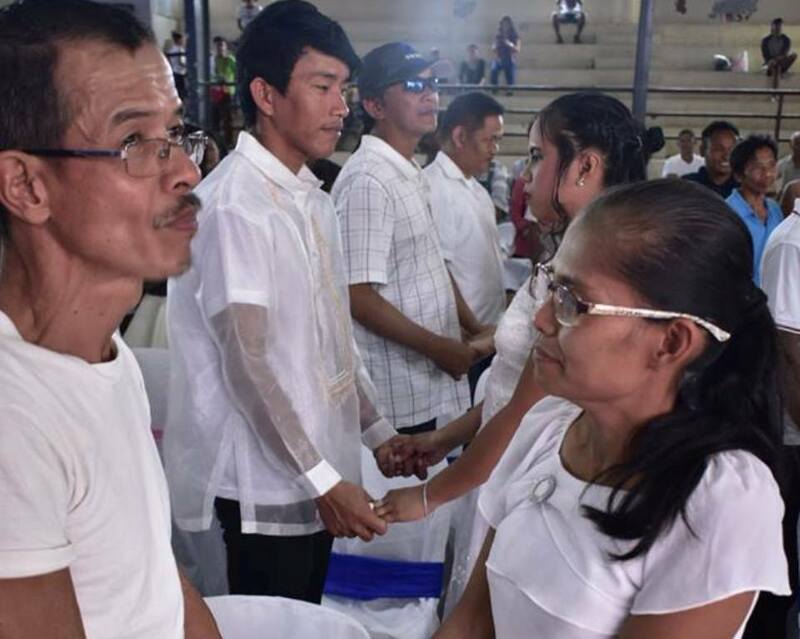 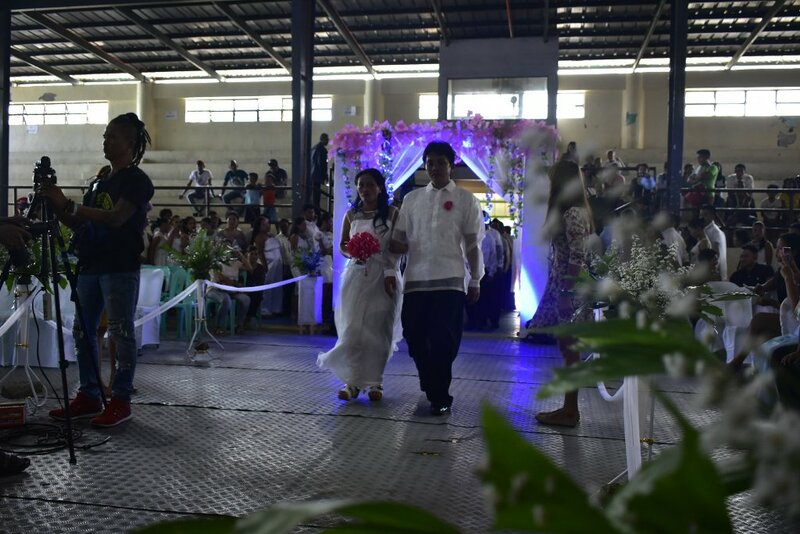 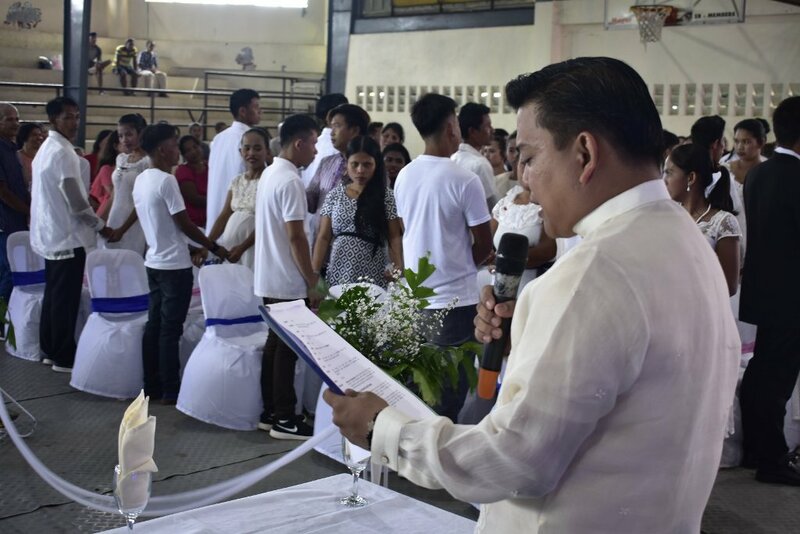 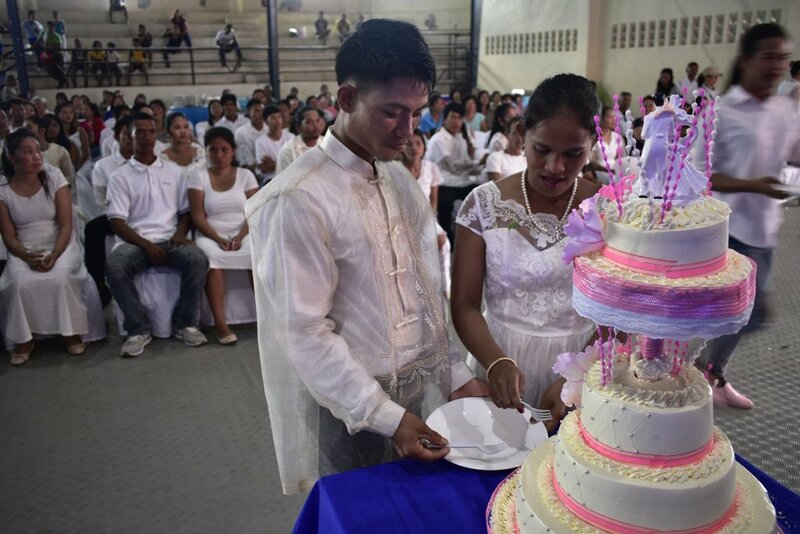 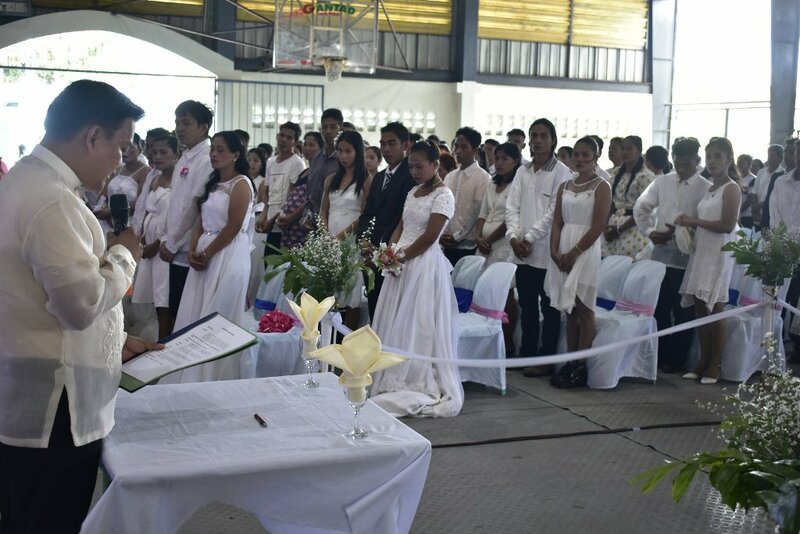 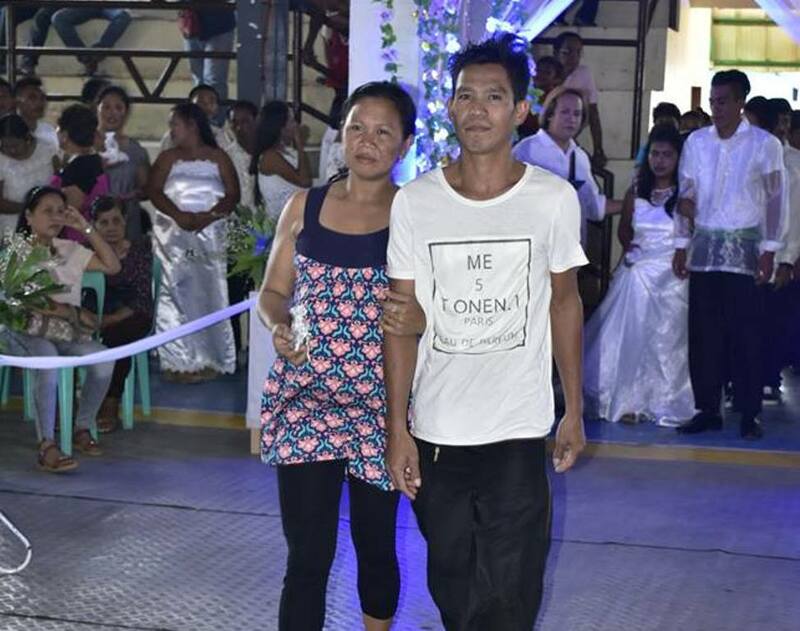 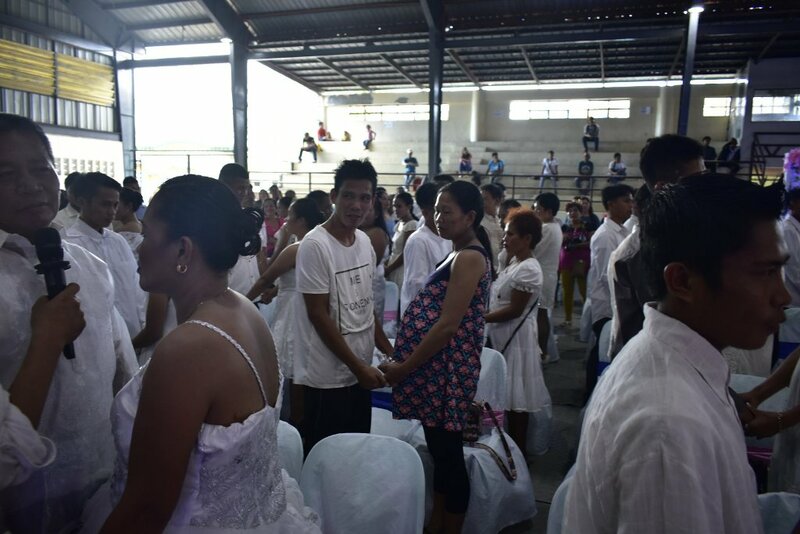 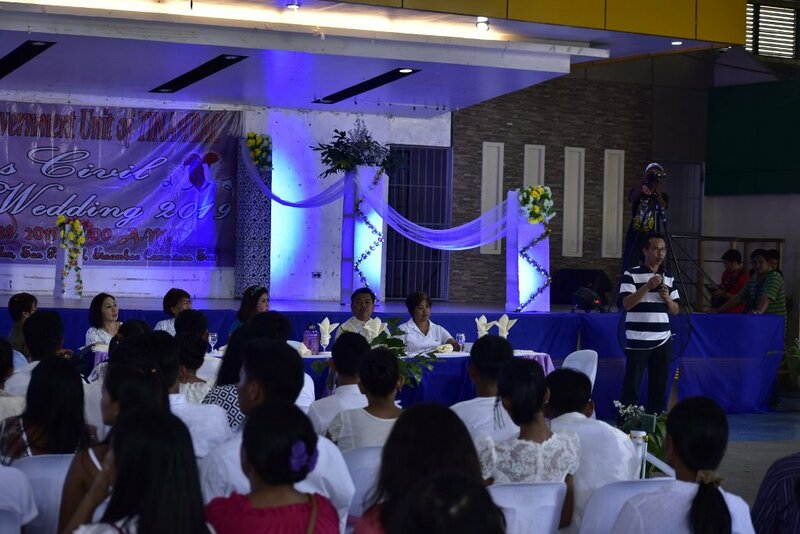 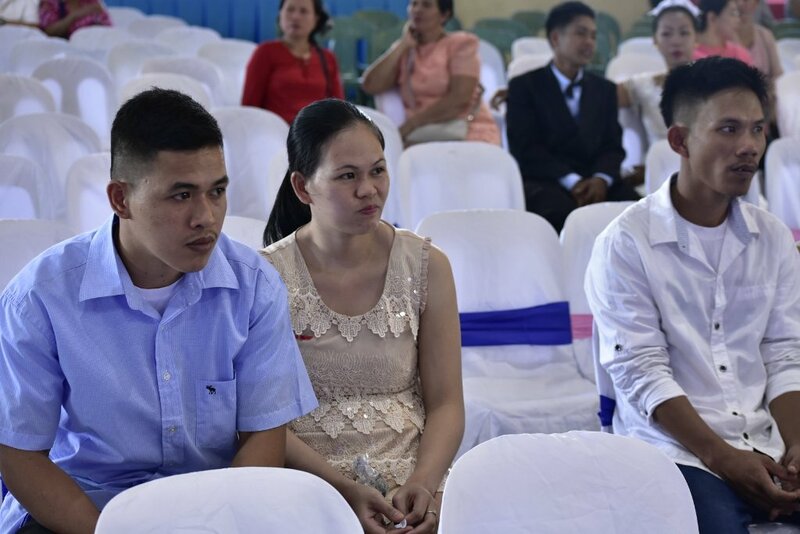 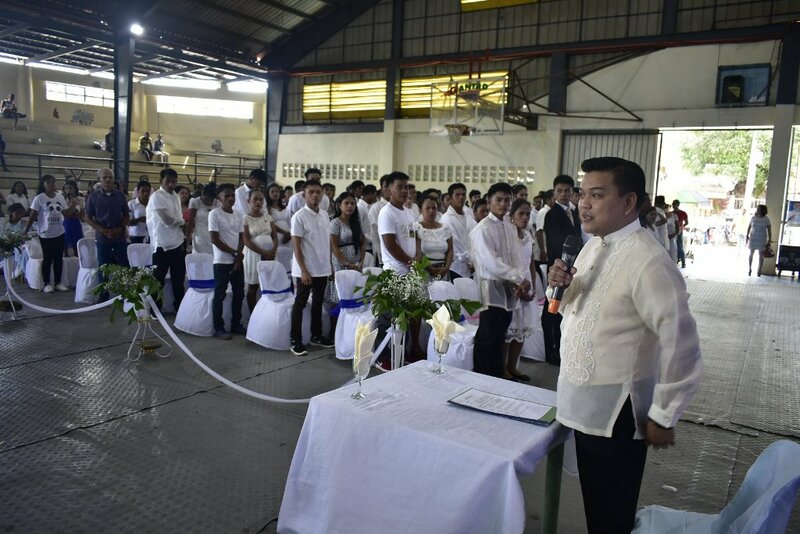 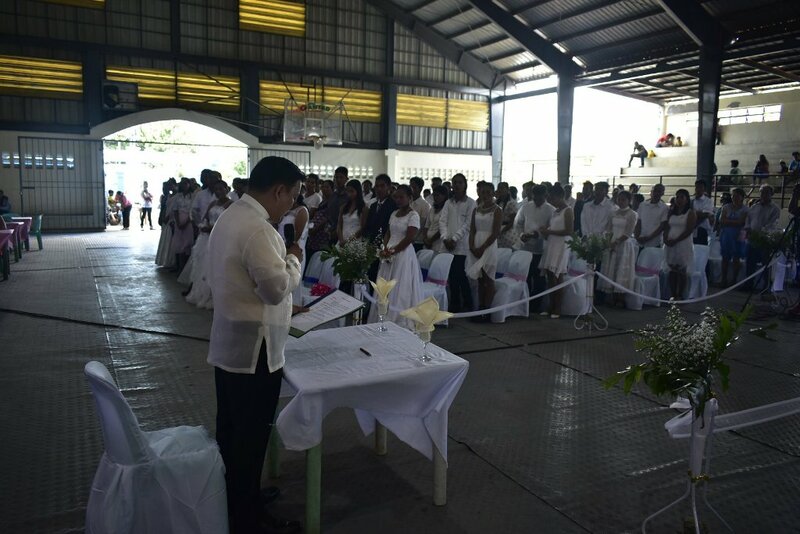 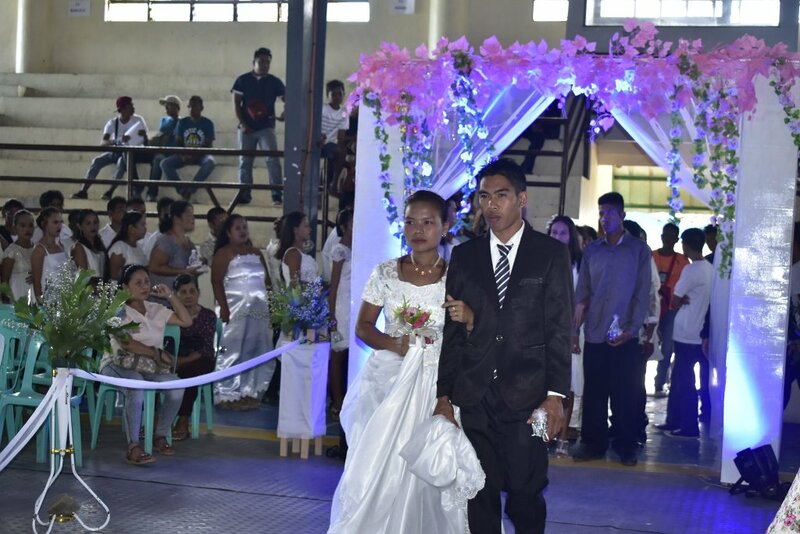 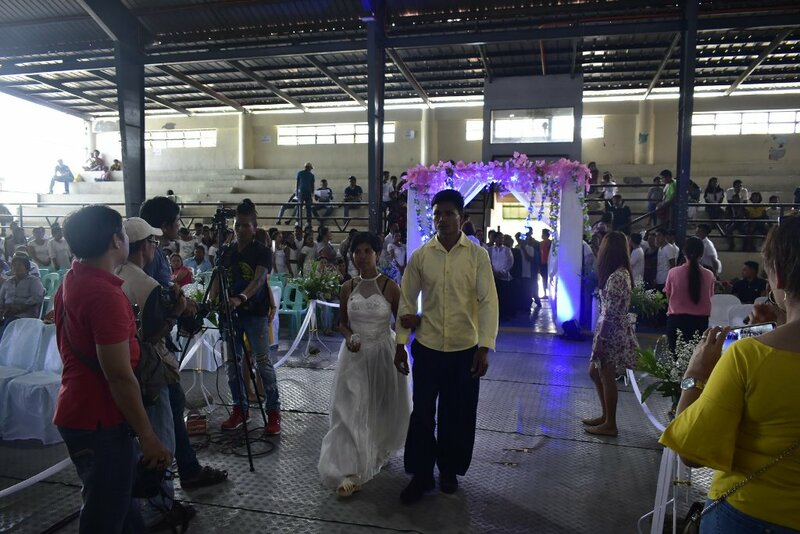 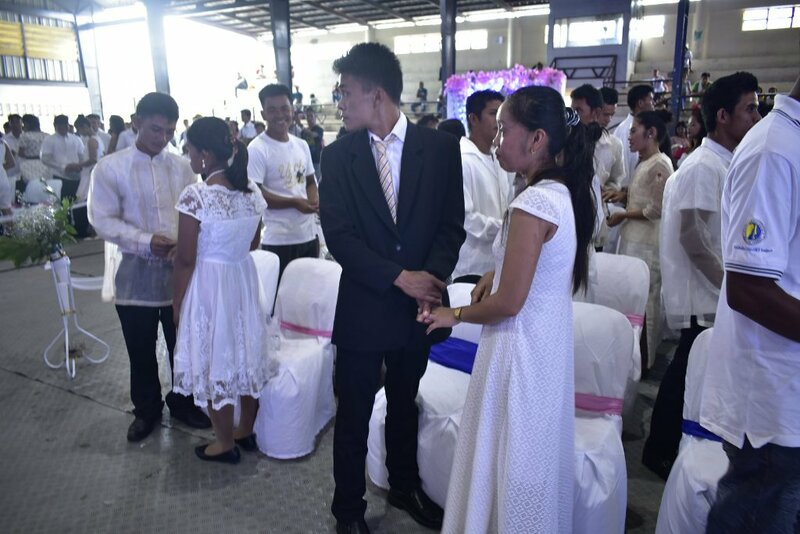 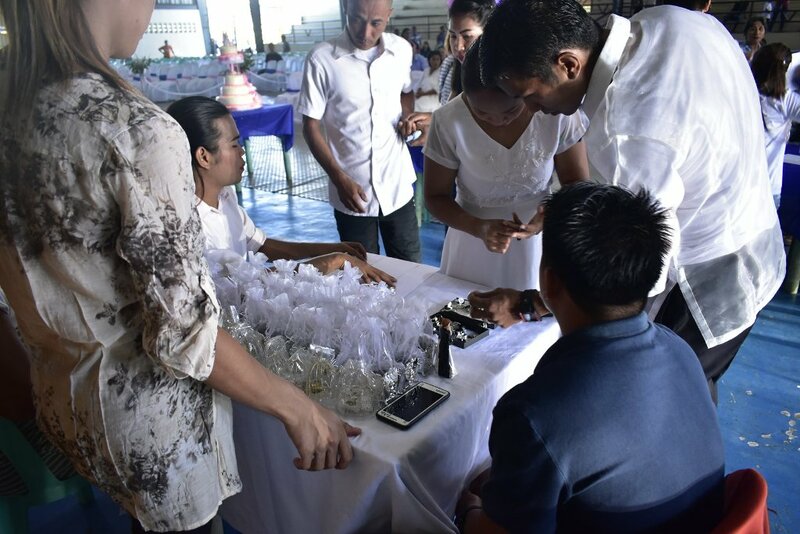 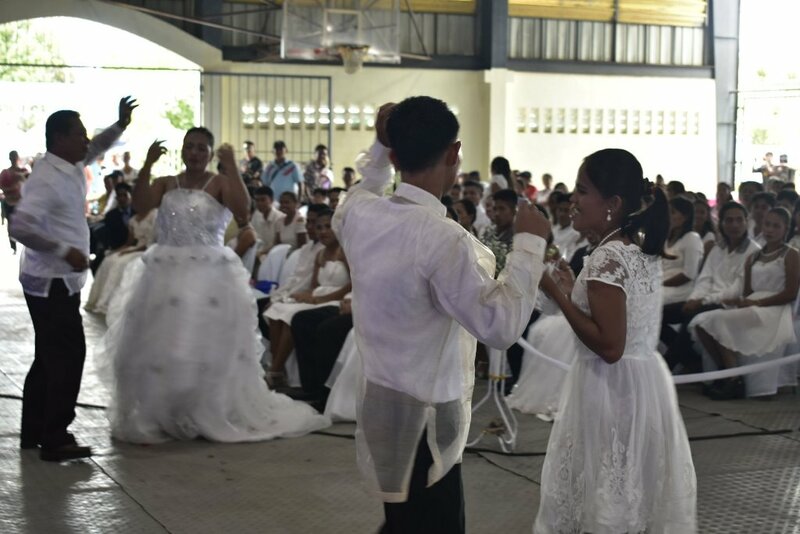 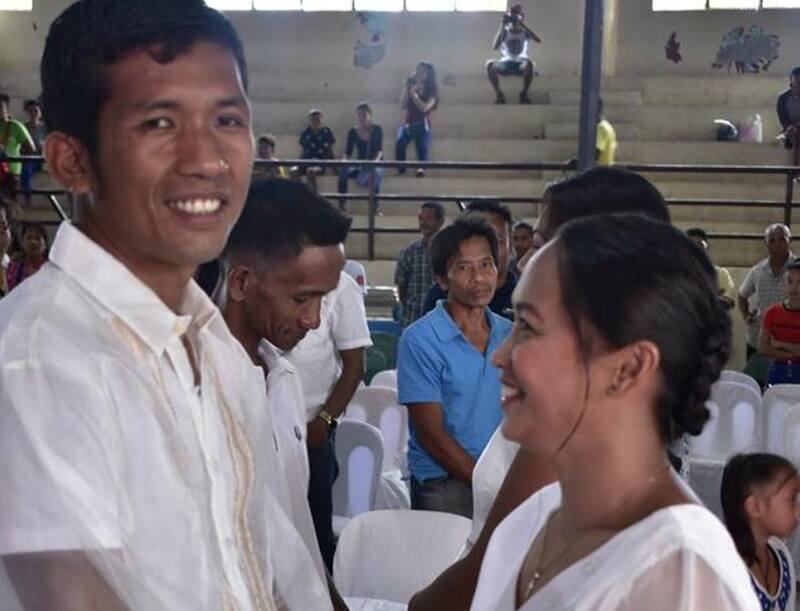 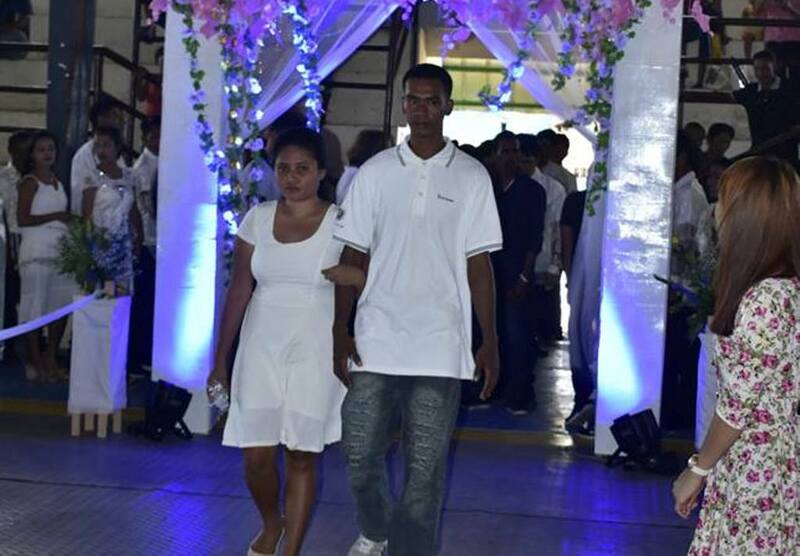 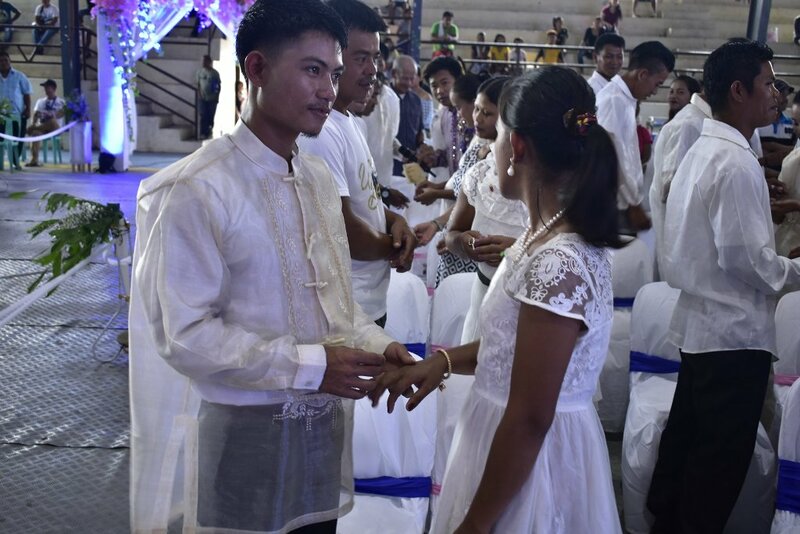 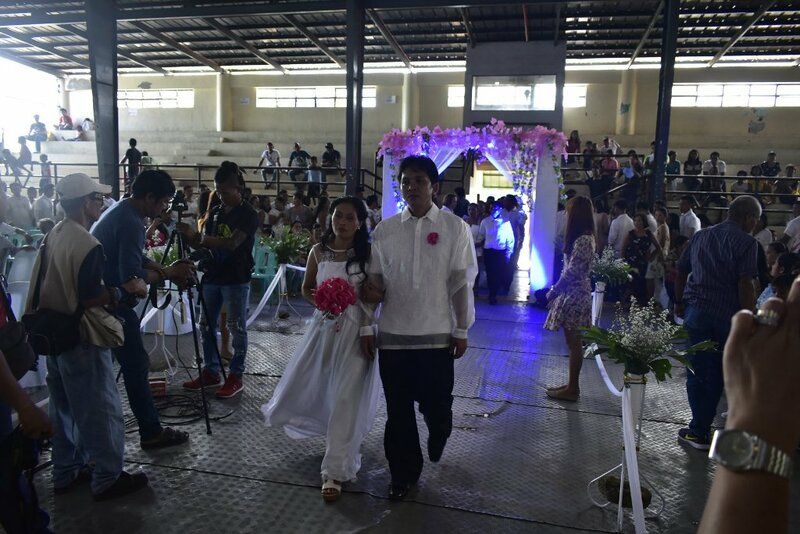 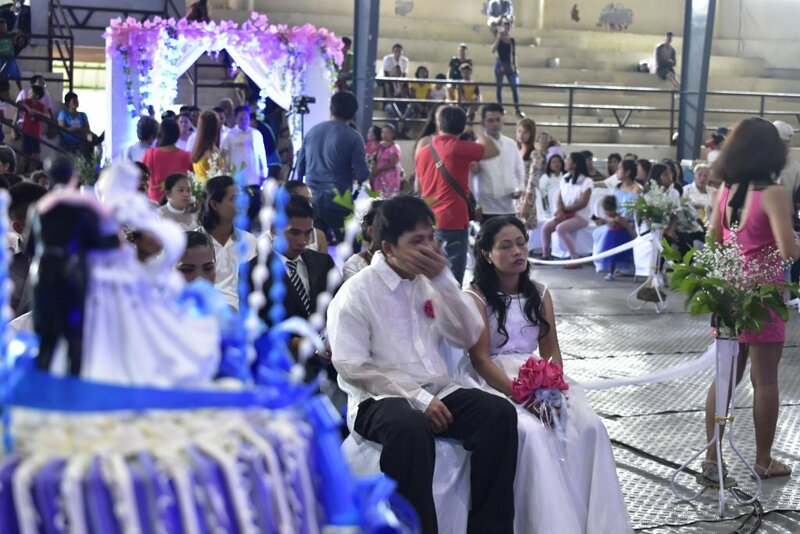 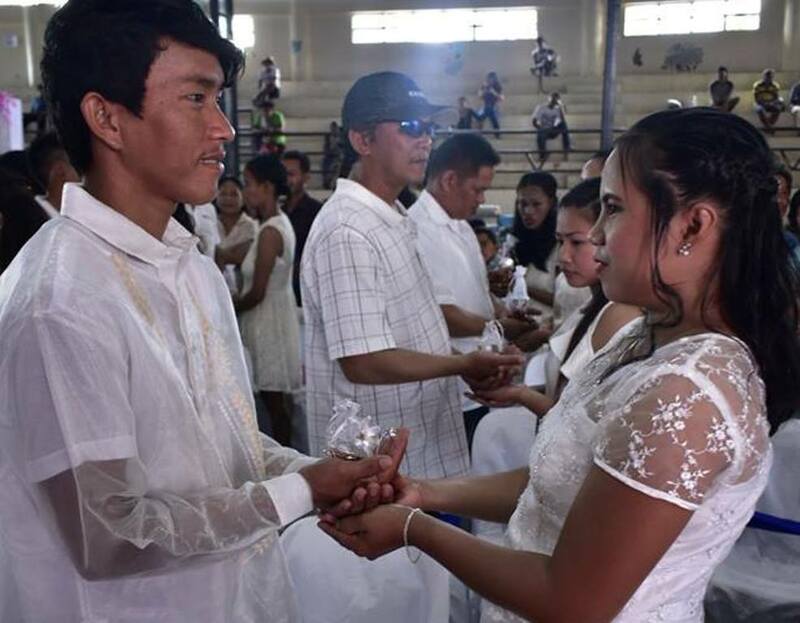 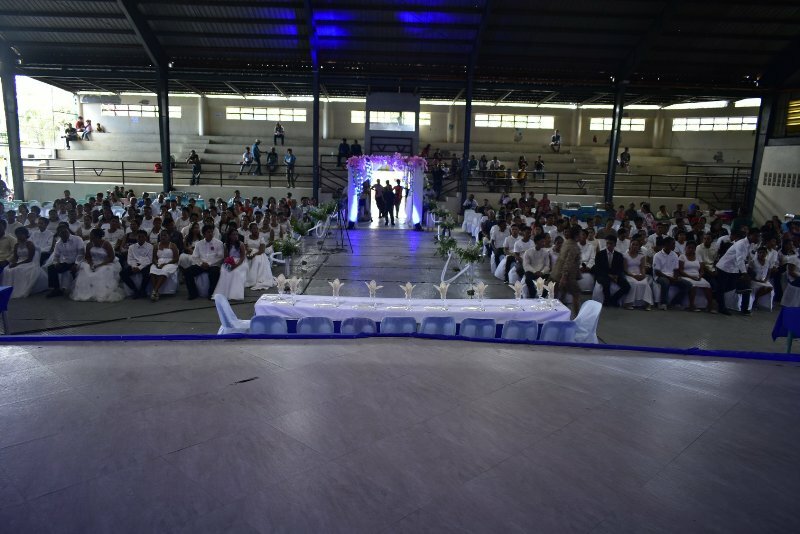 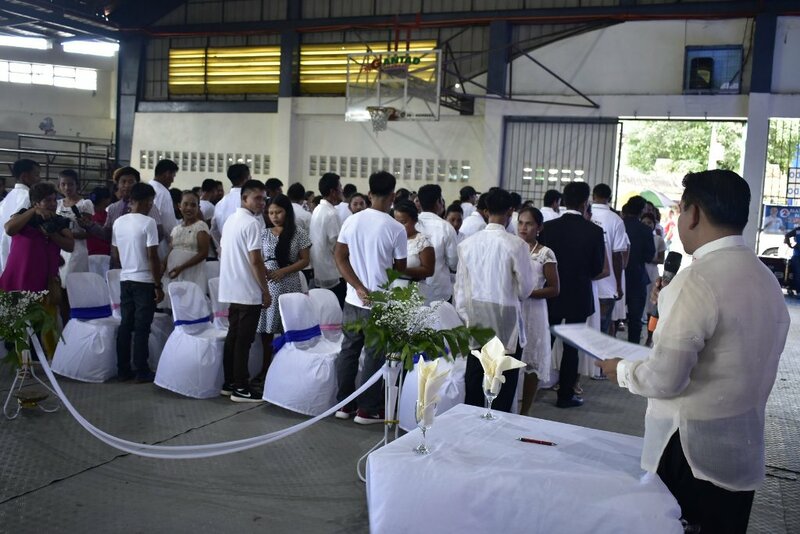 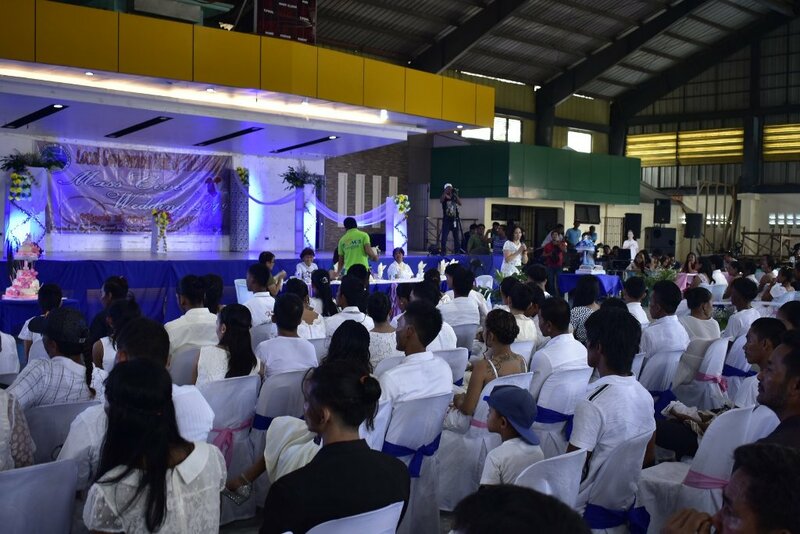 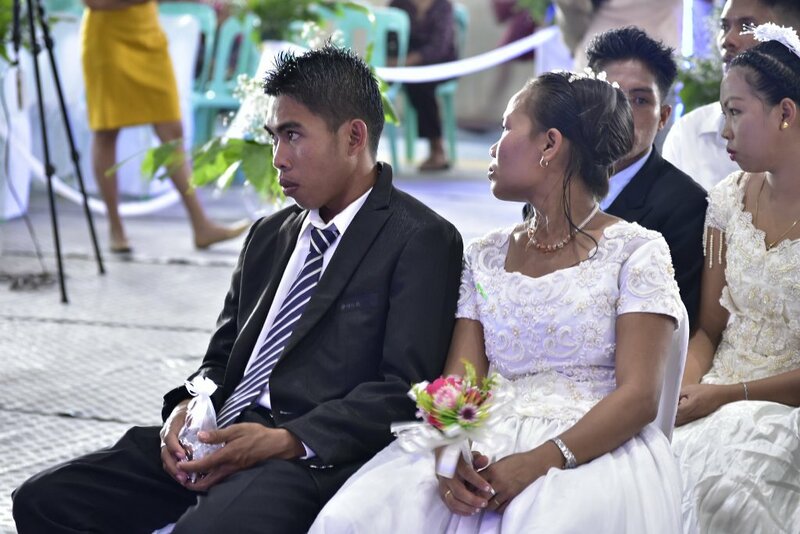 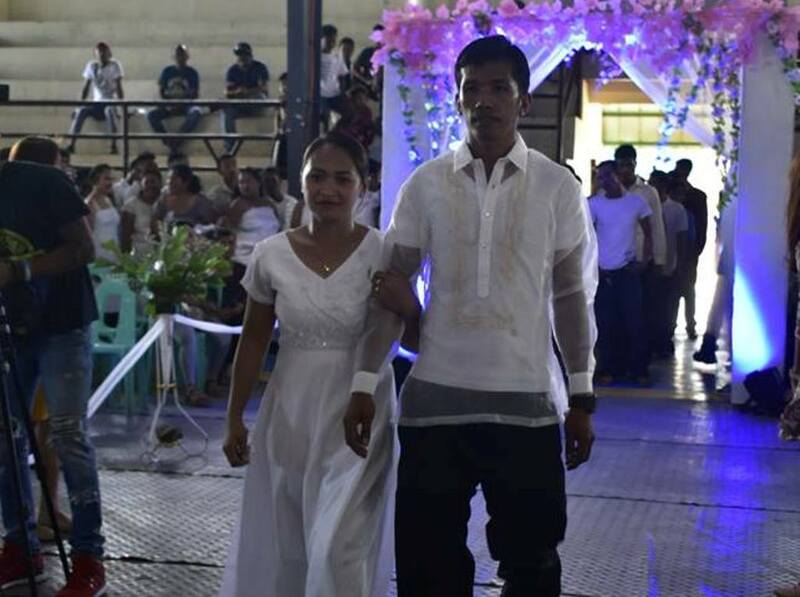 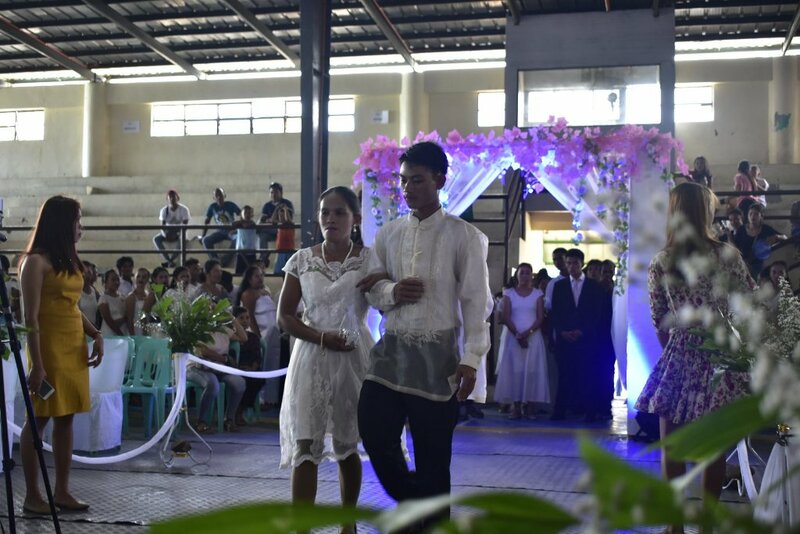 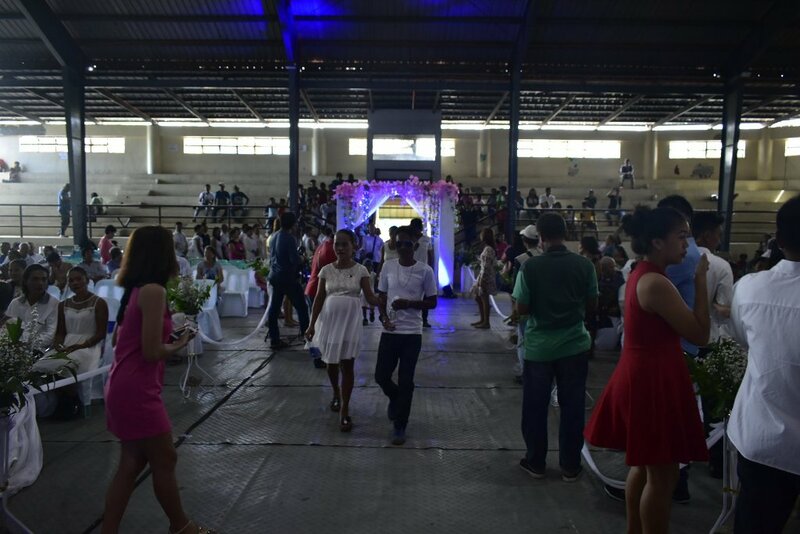 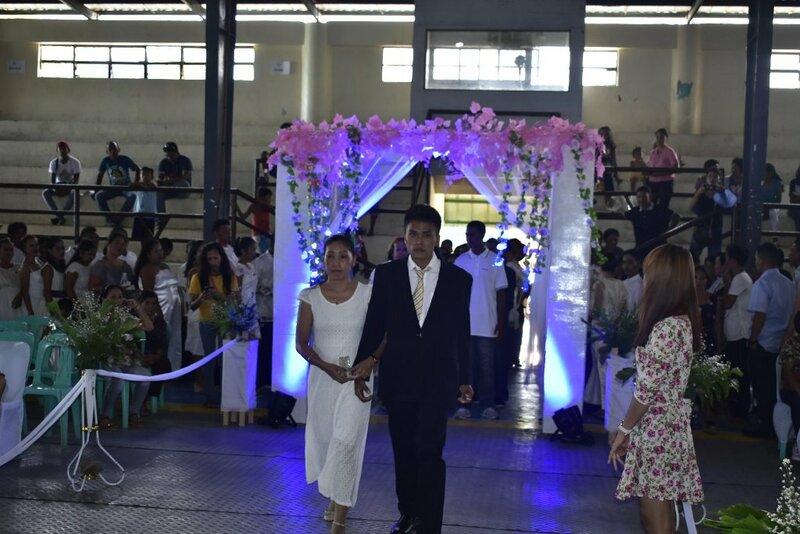 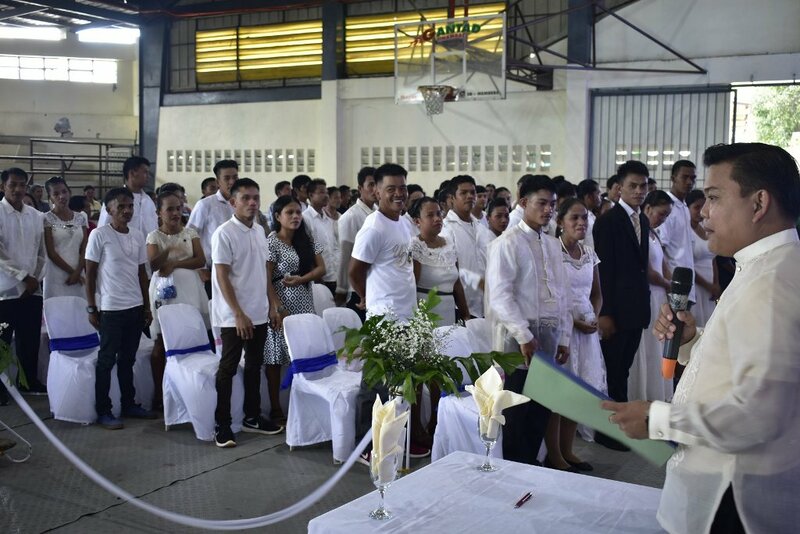 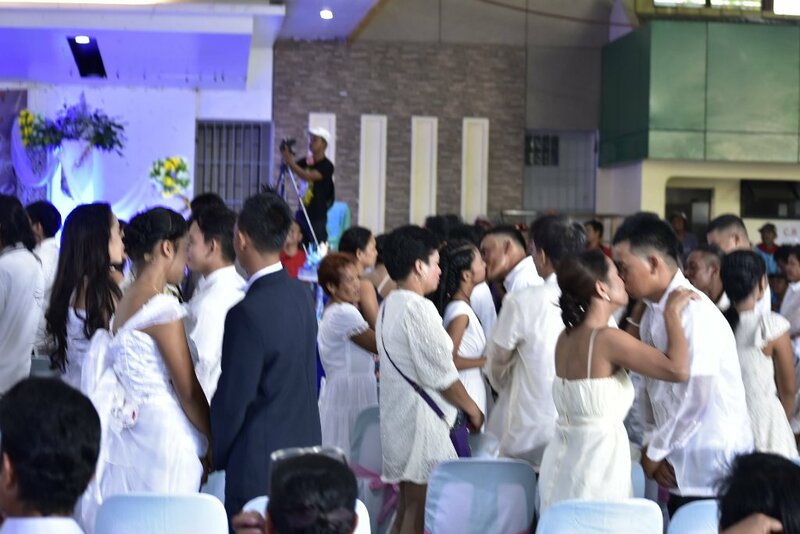 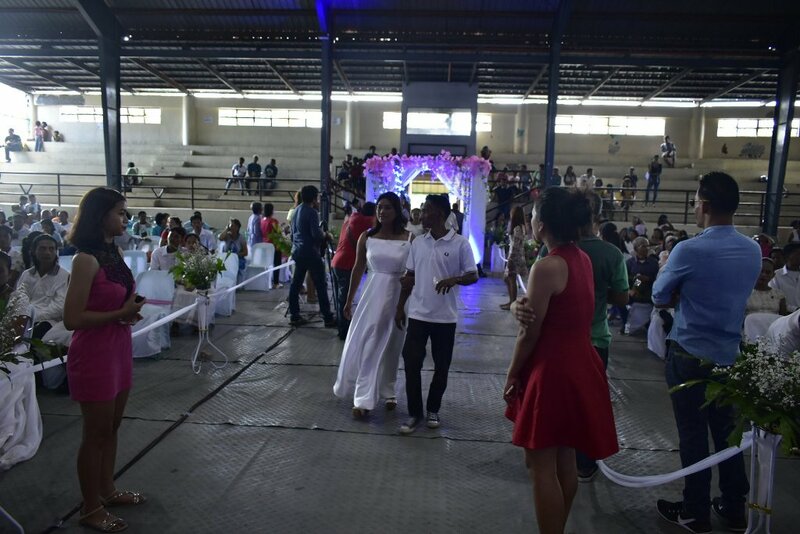 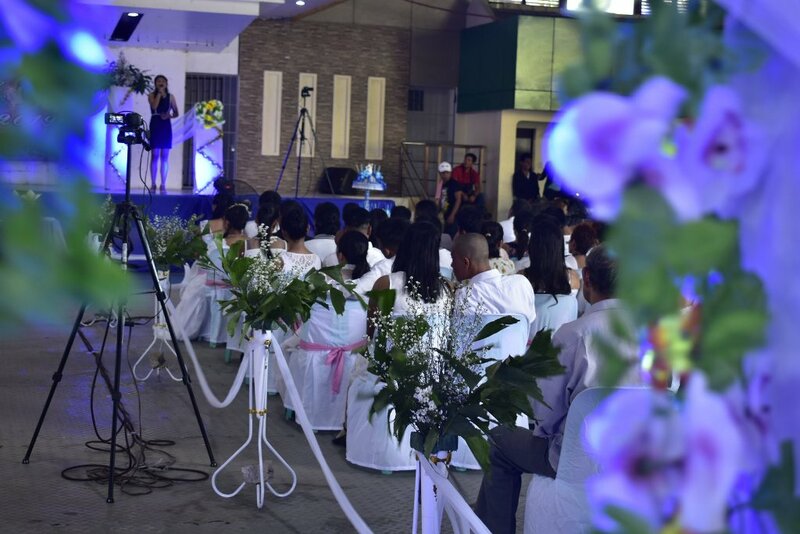 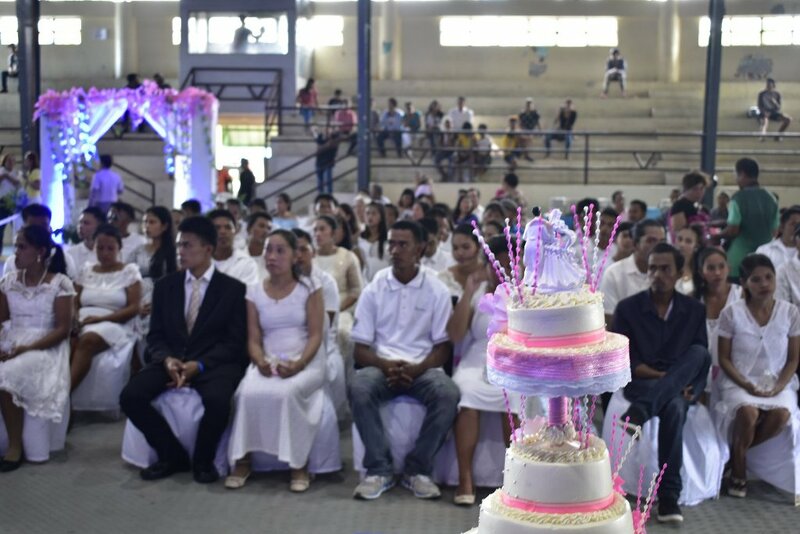 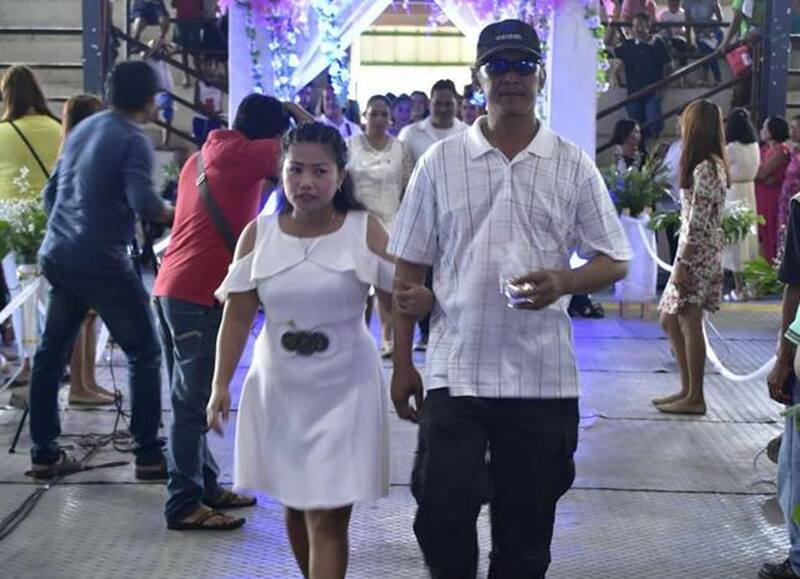 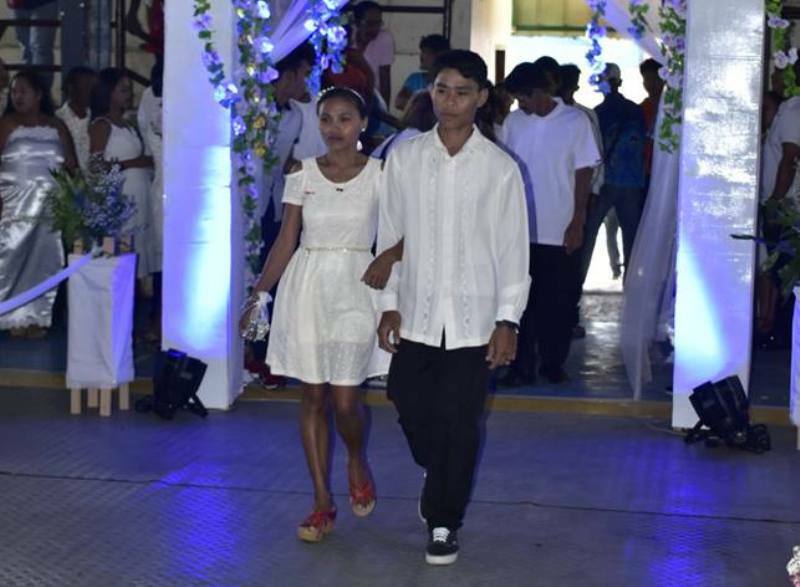 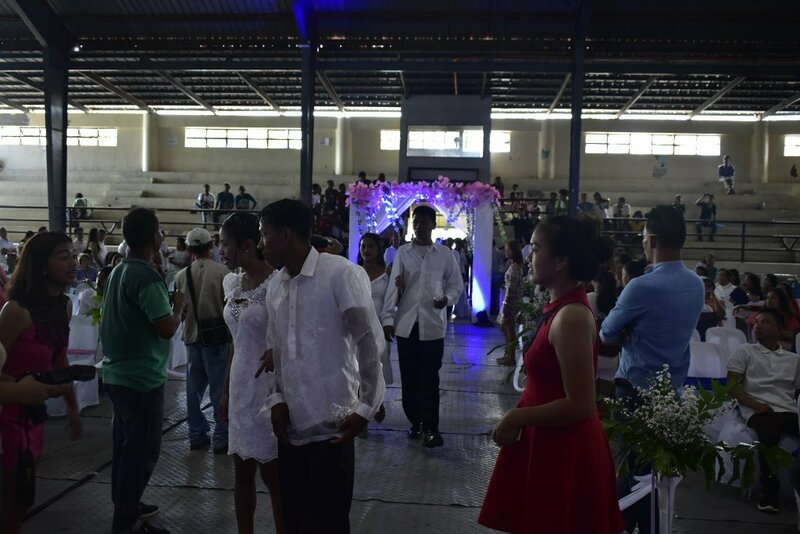 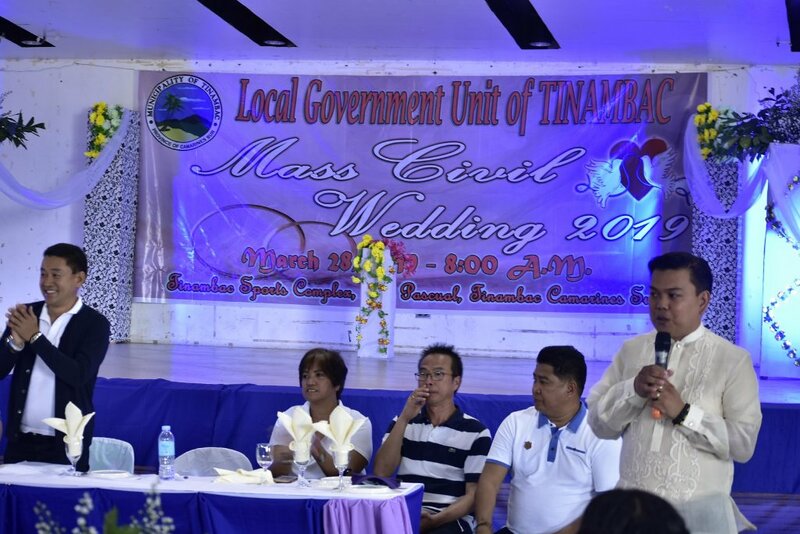 The Local Government Unit of Tinambac offered free mass wedding for some 70 couples, many of whom have been living together for years. 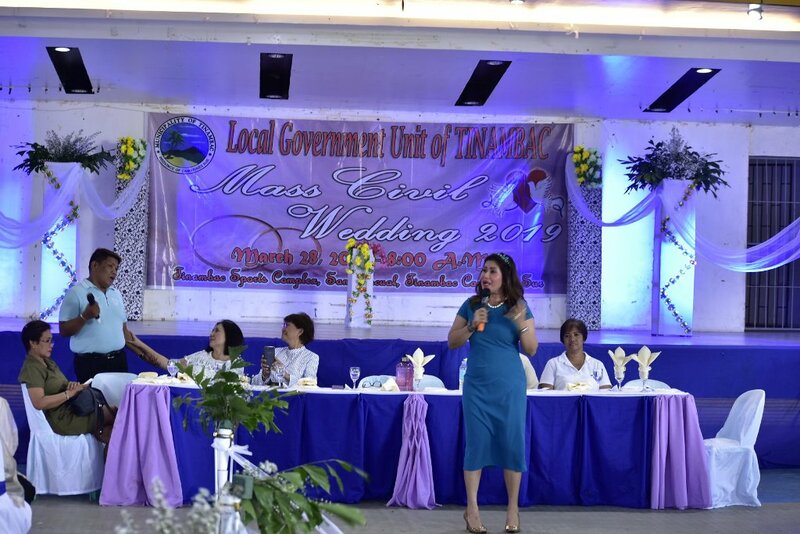 Municipal Mayor Atty. 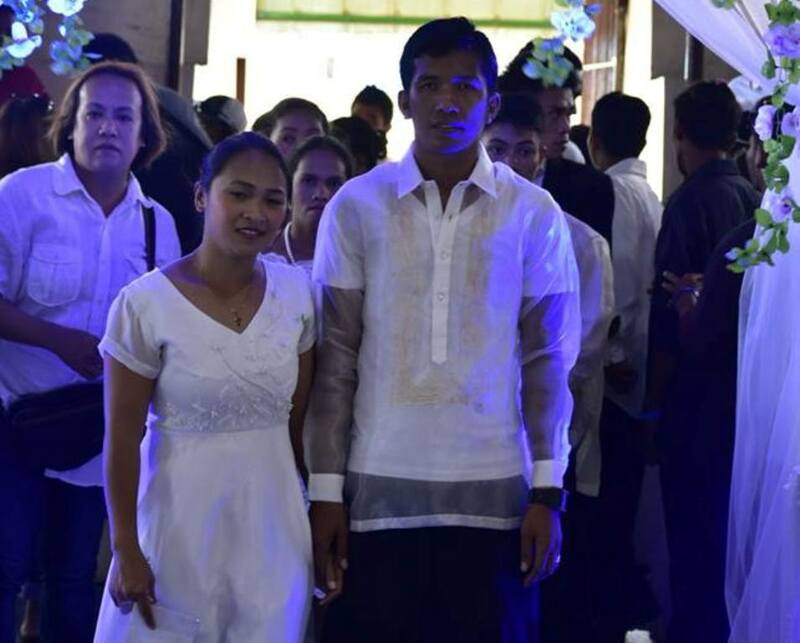 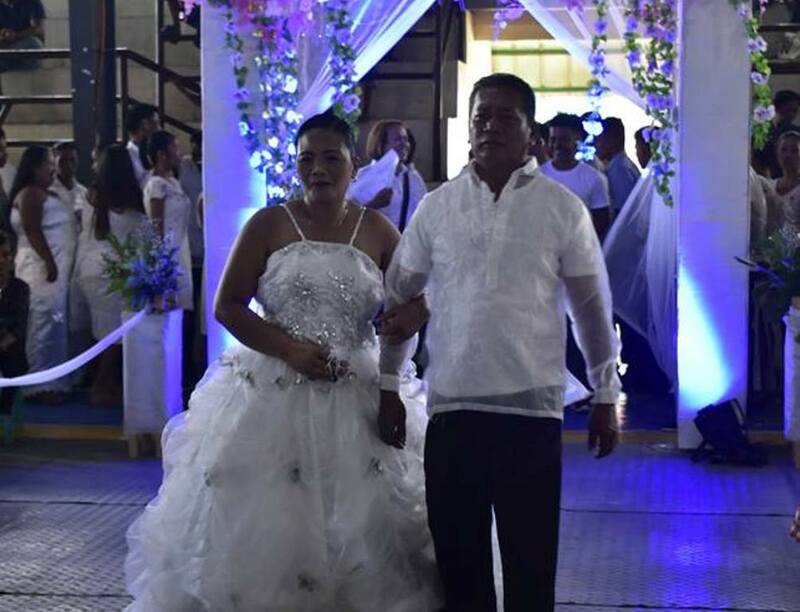 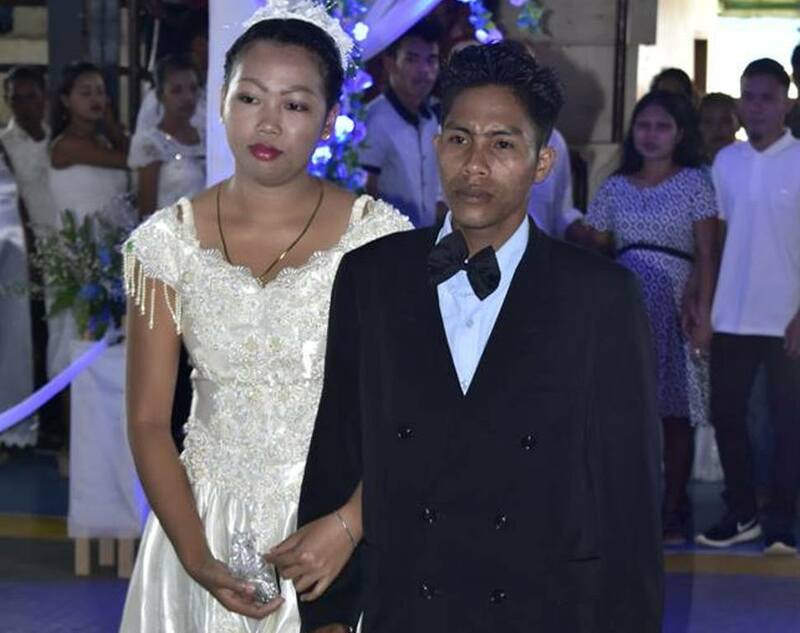 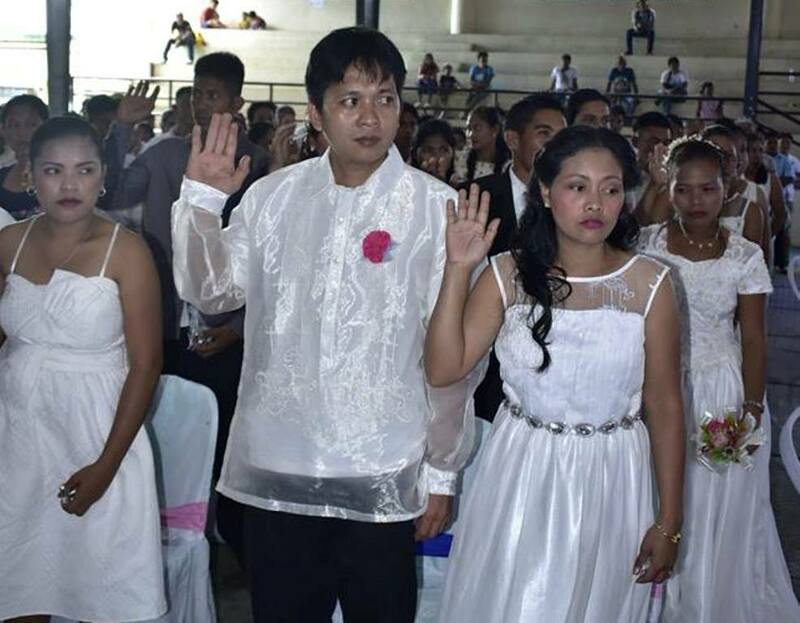 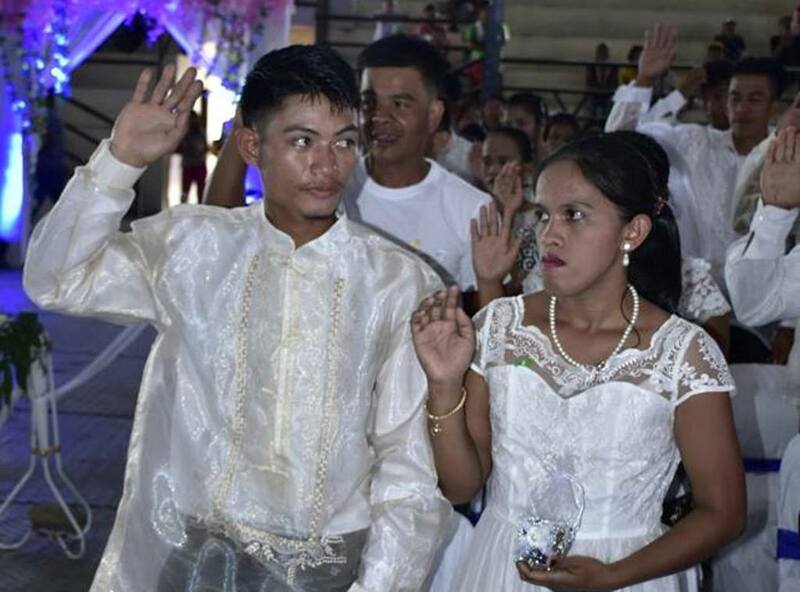 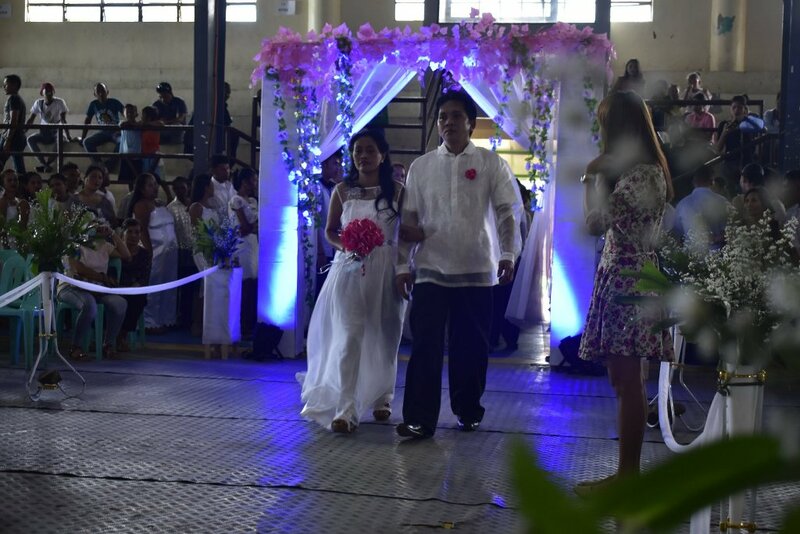 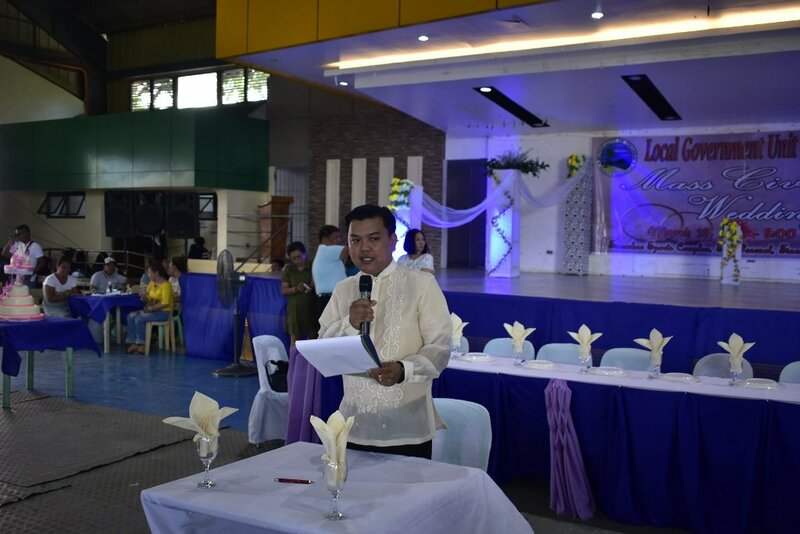 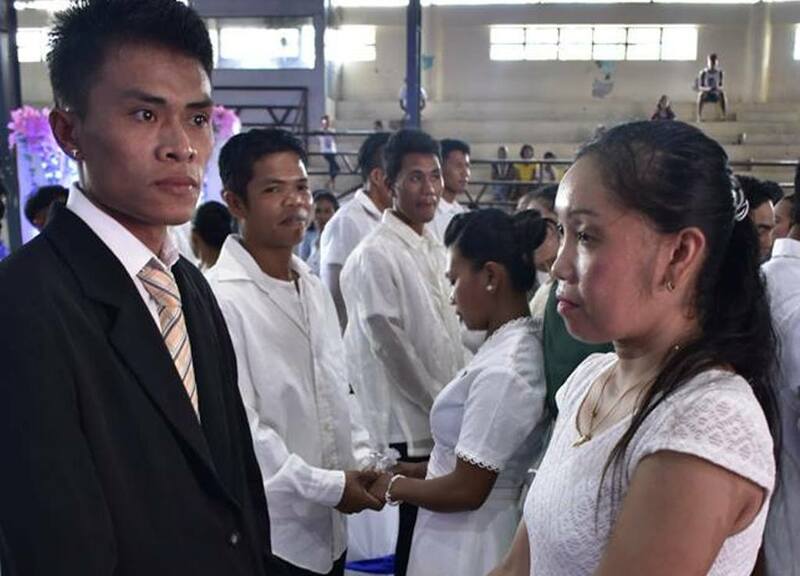 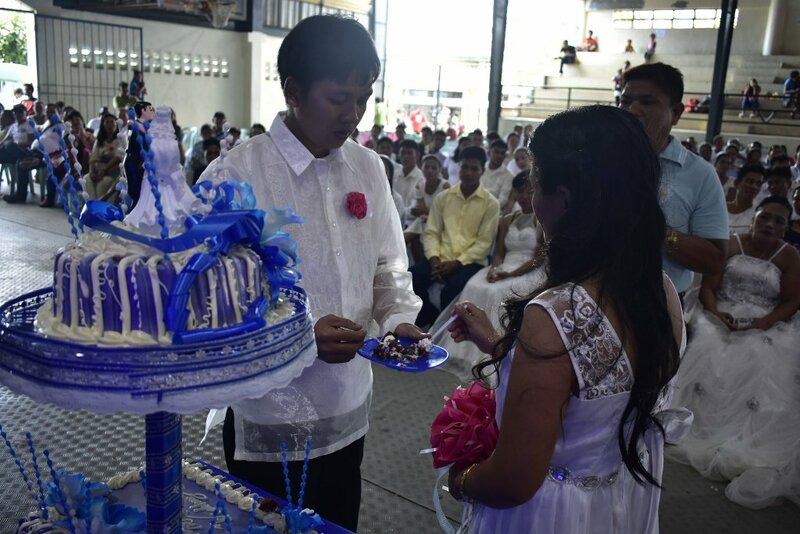 Ruel Brioso Tuy solemnized the union of 70 couples. 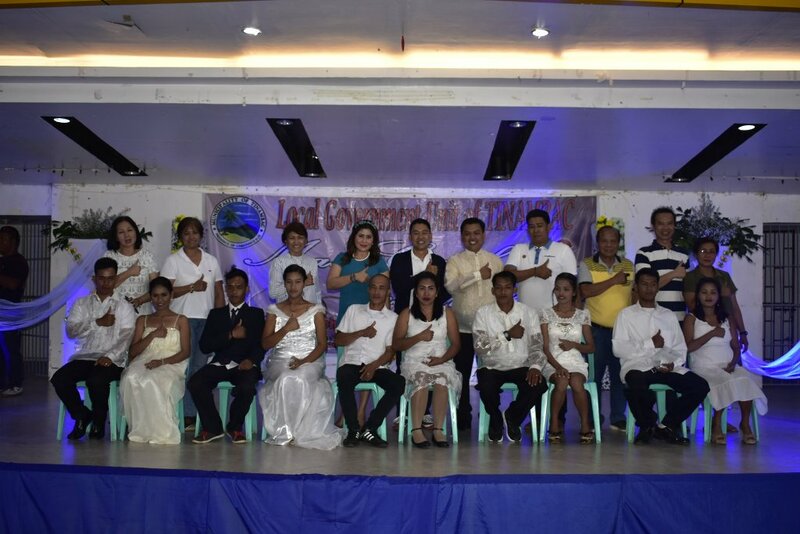 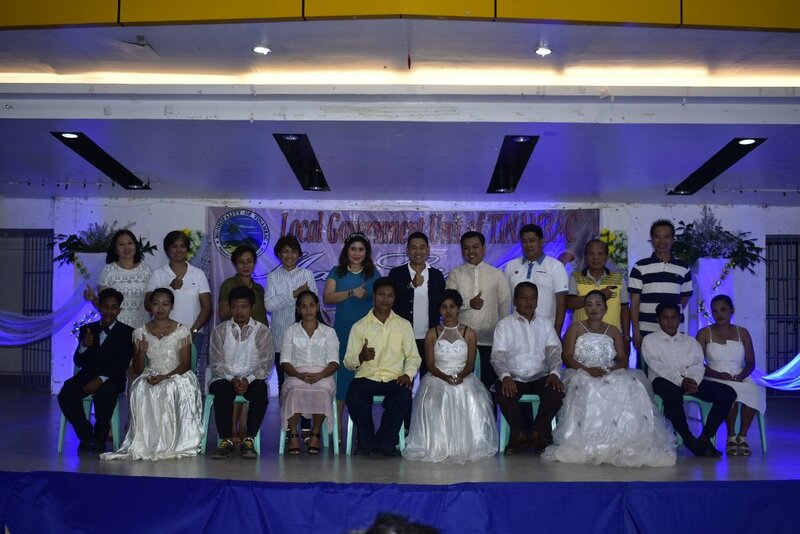 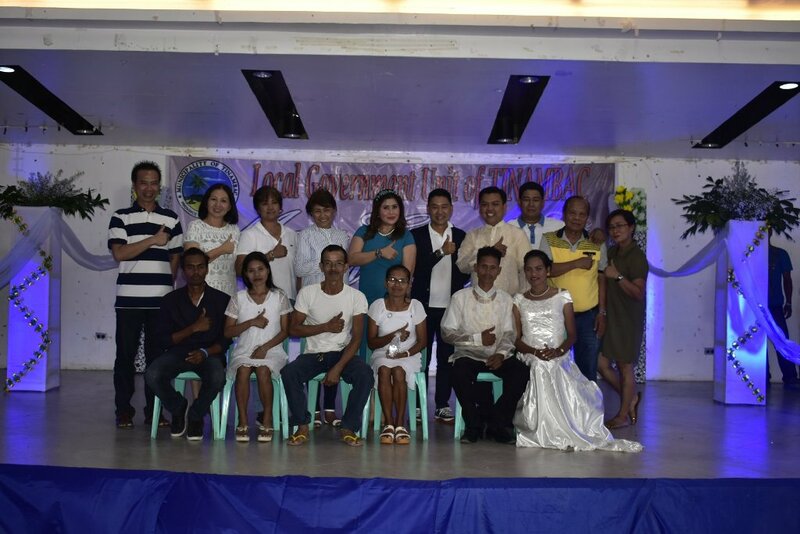 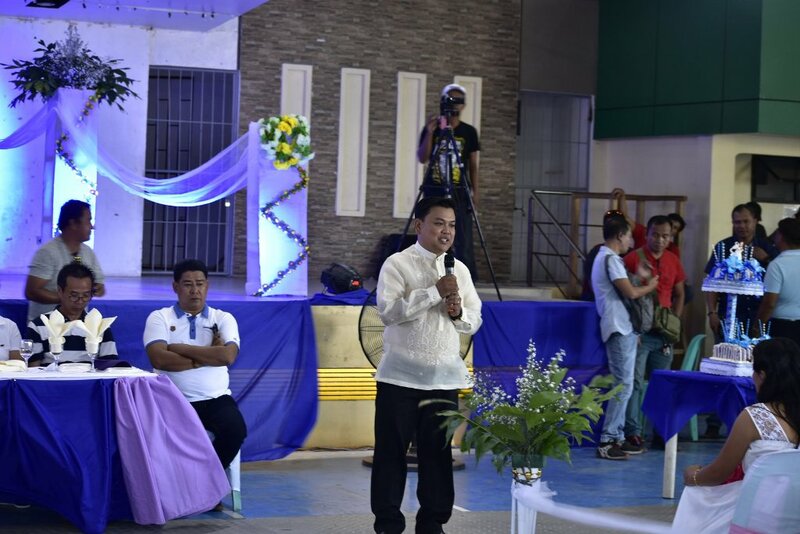 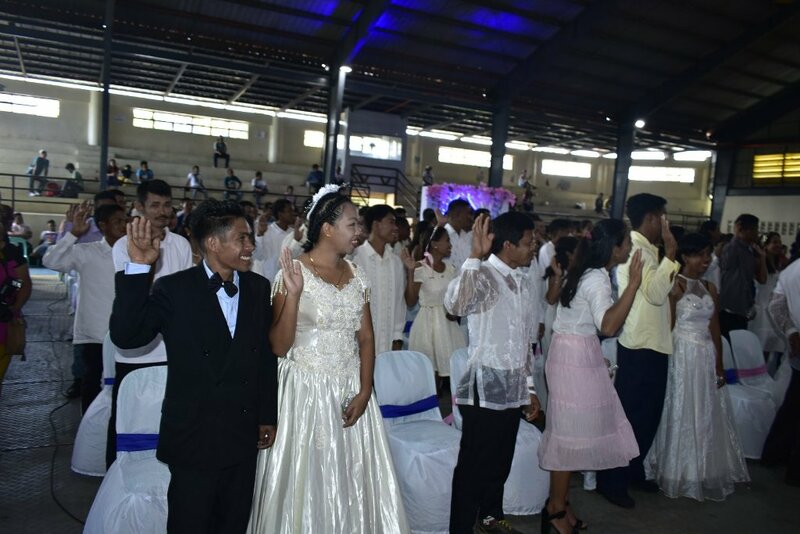 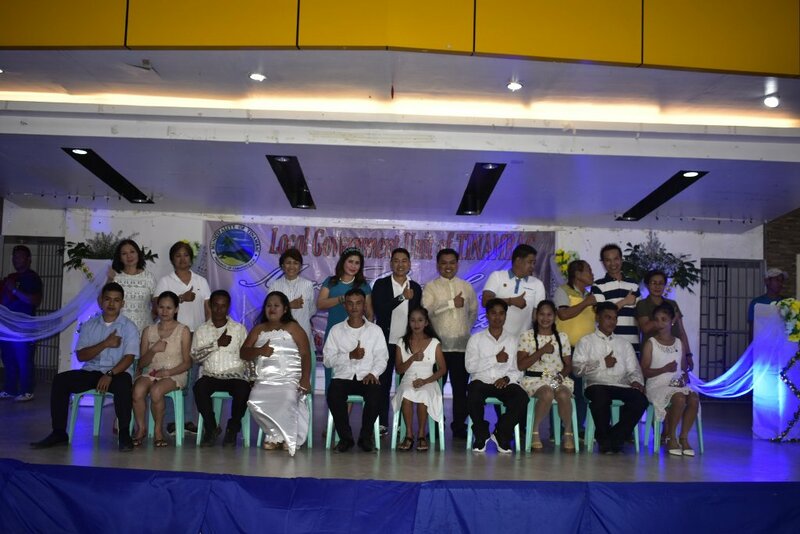 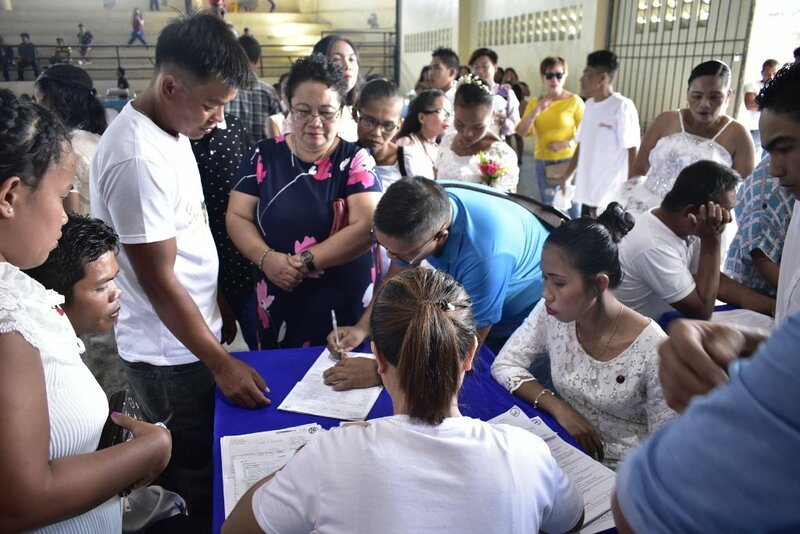 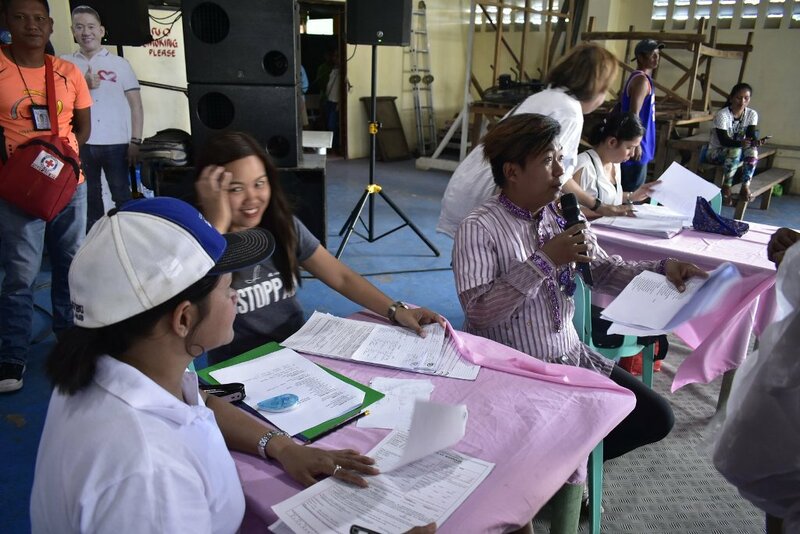 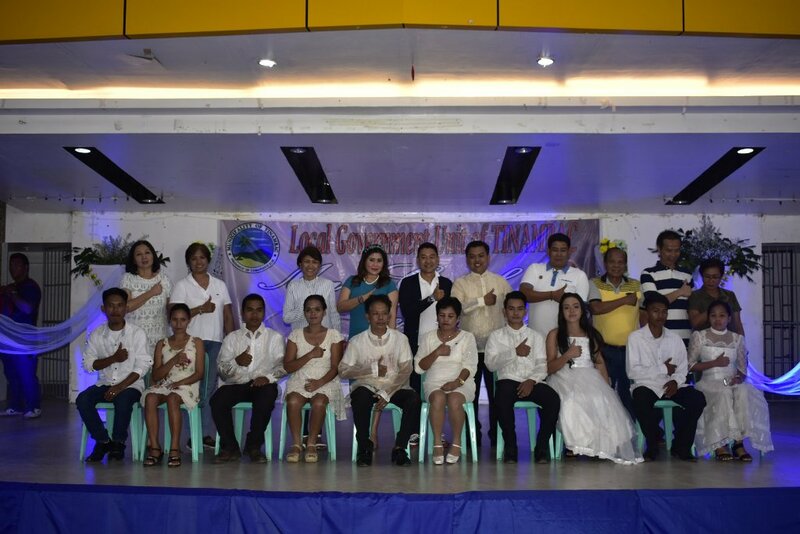 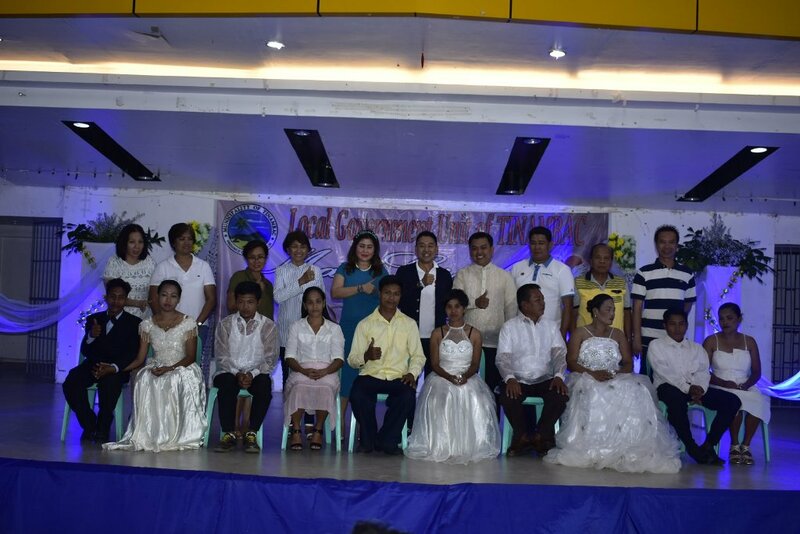 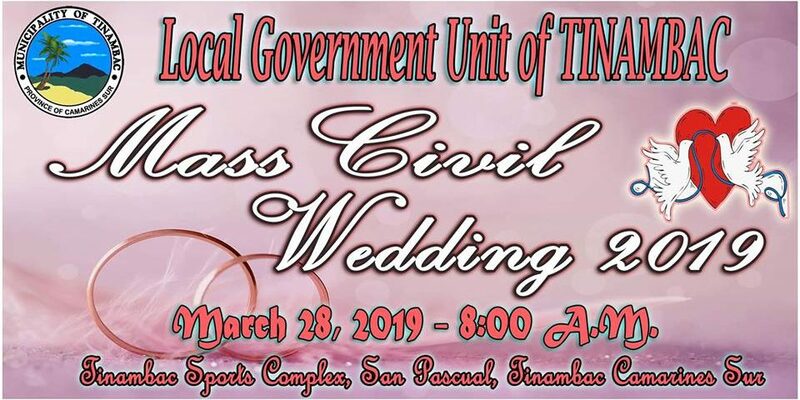 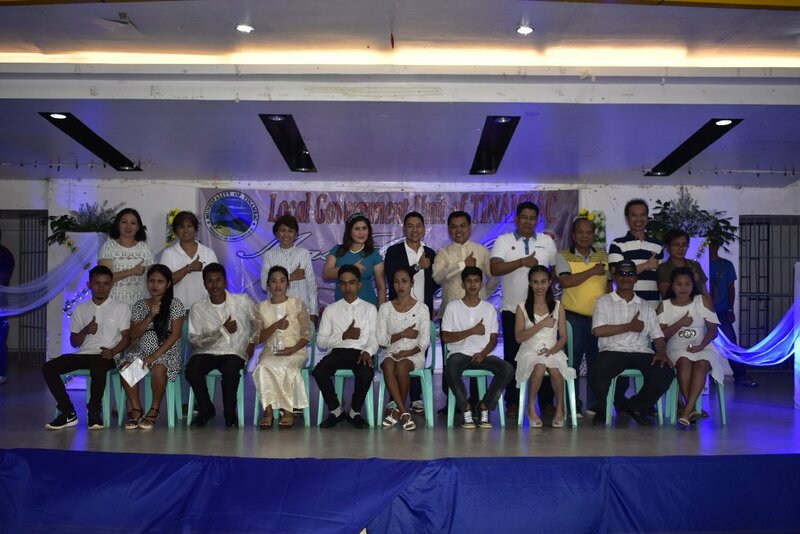 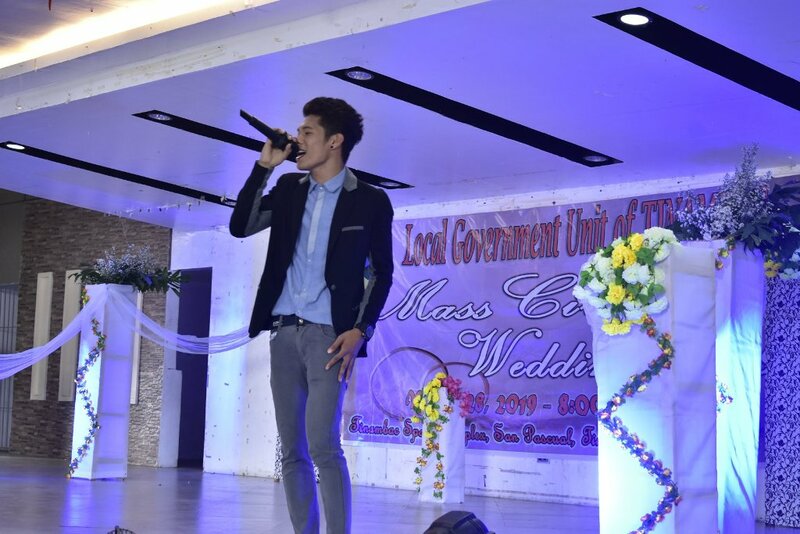 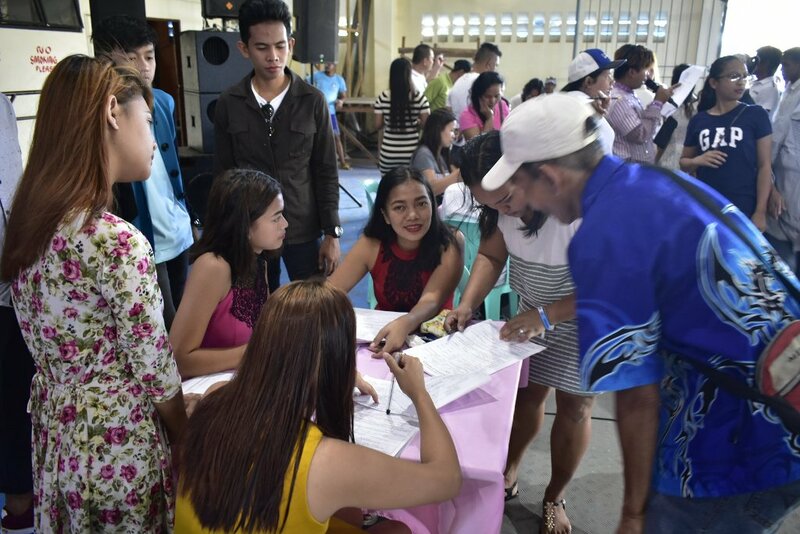 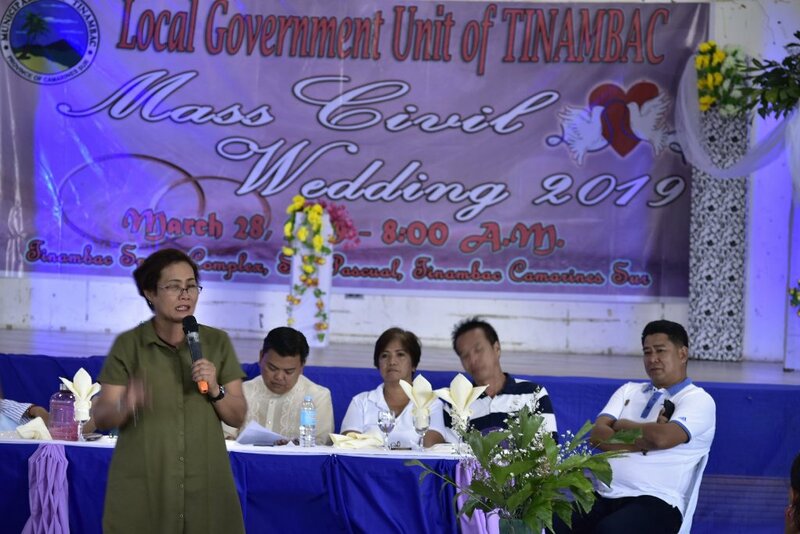 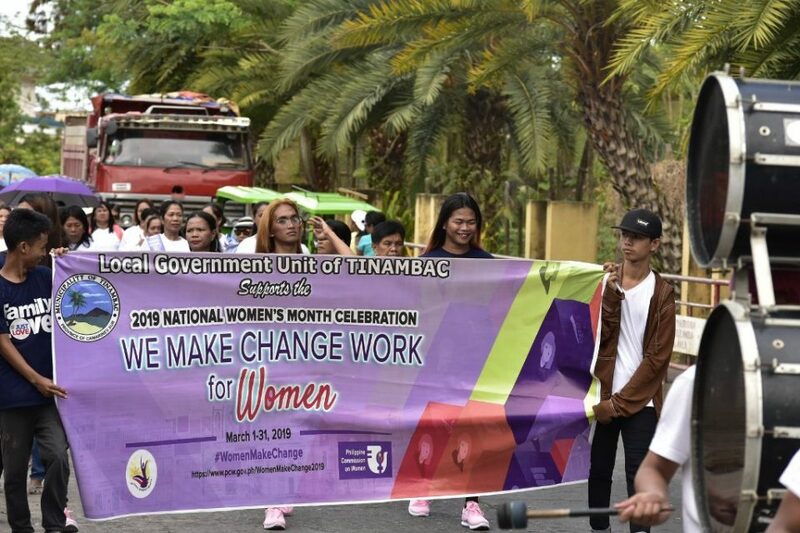 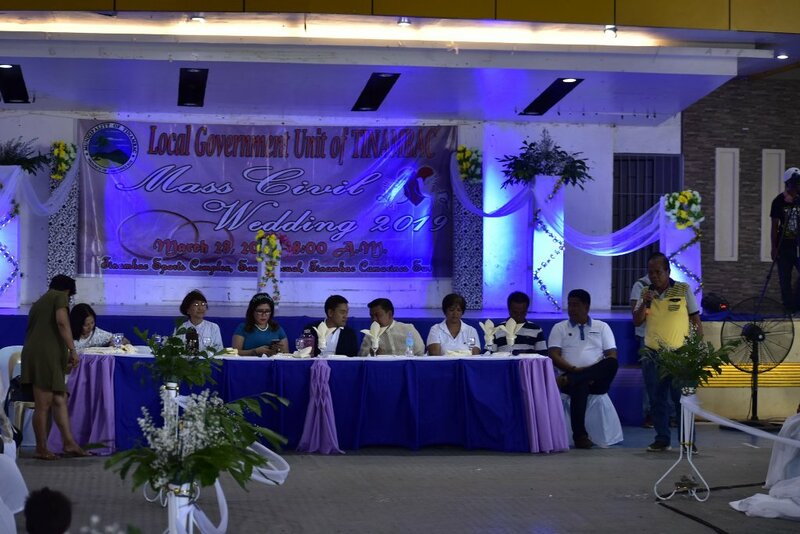 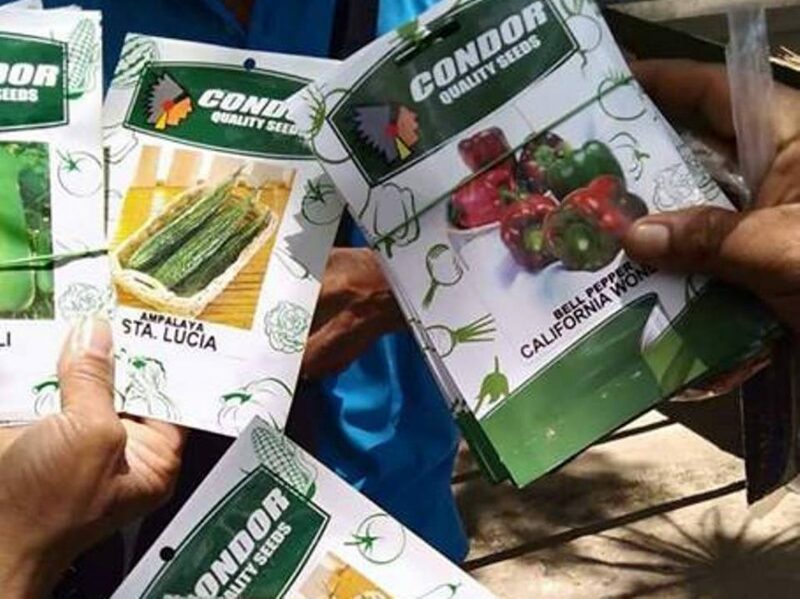 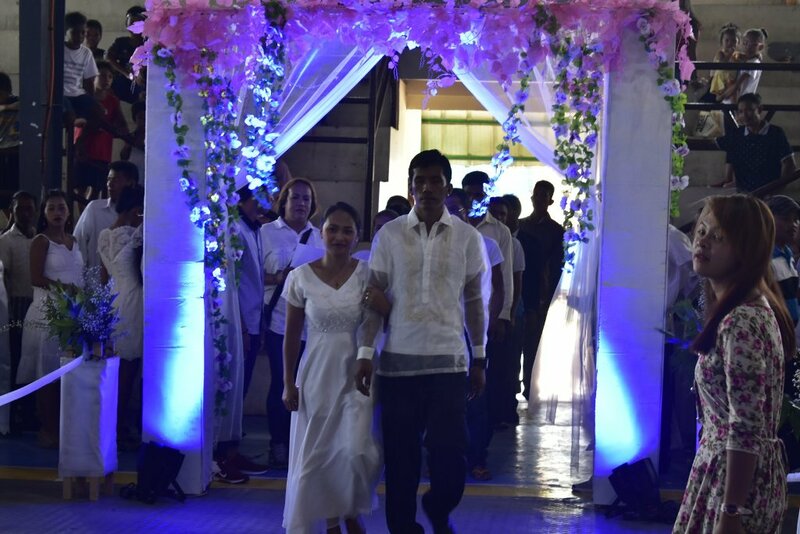 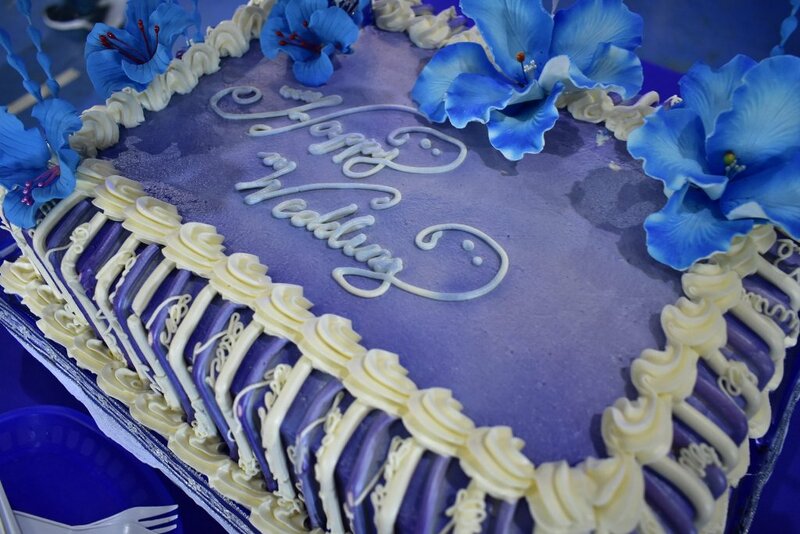 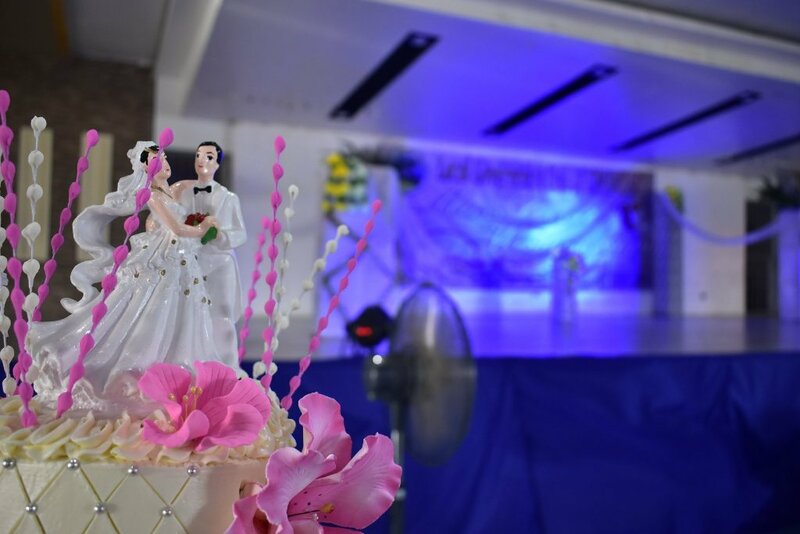 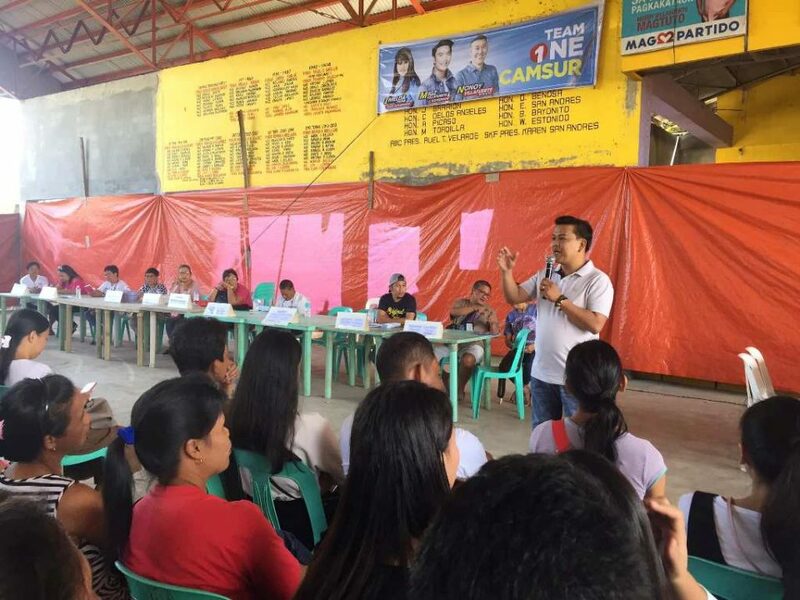 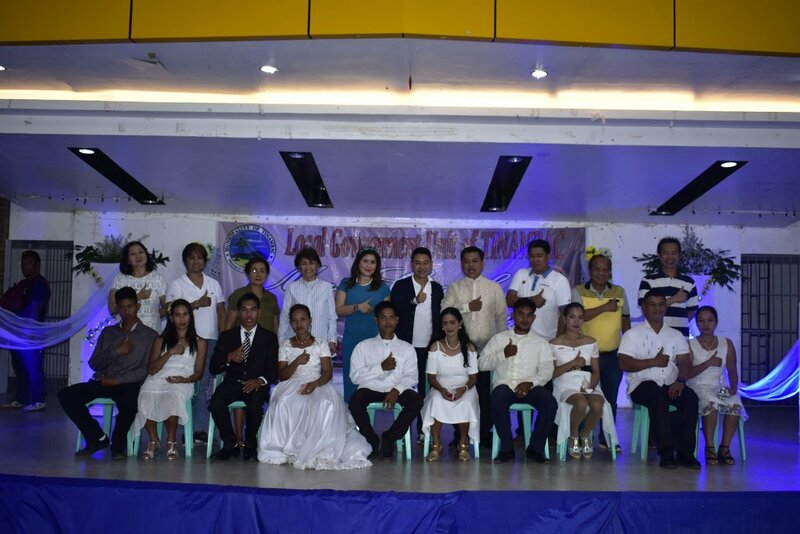 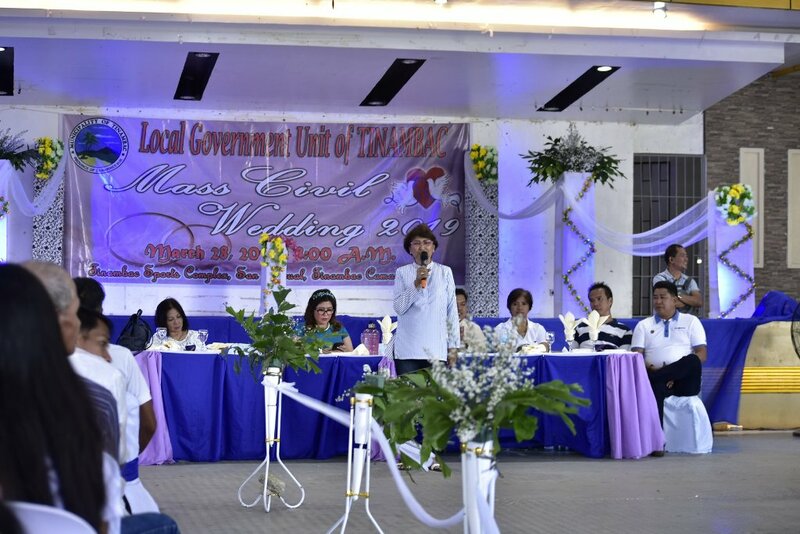 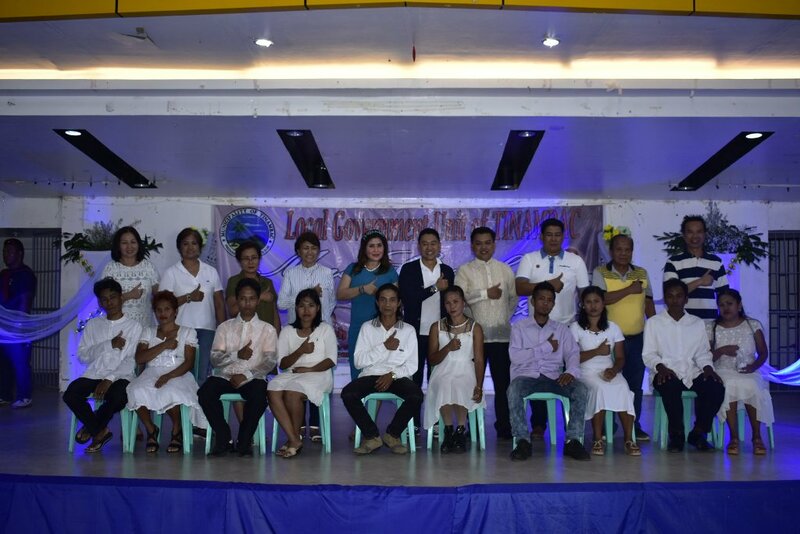 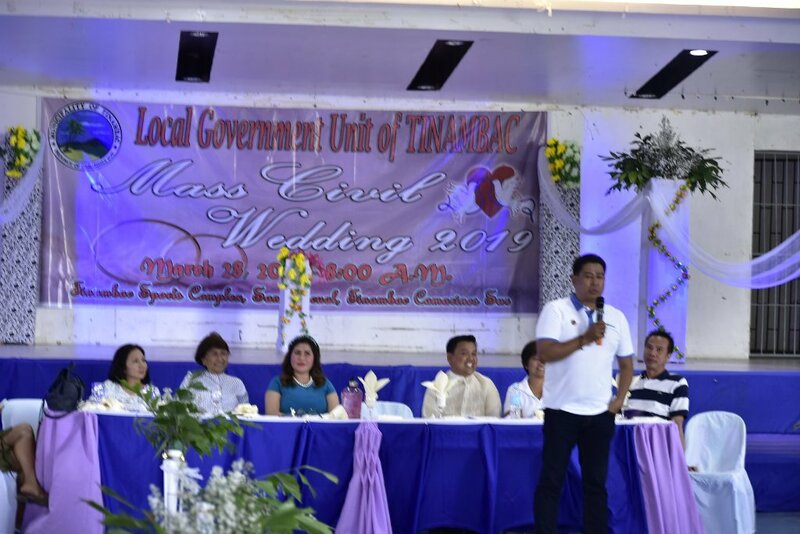 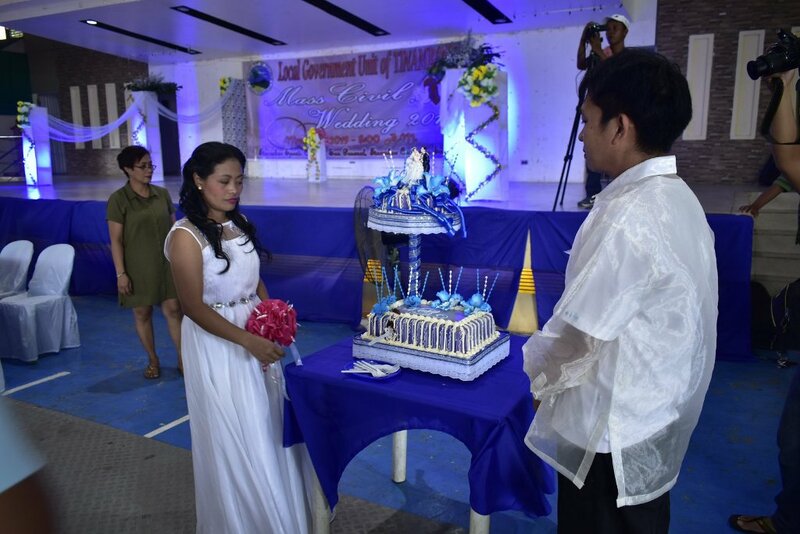 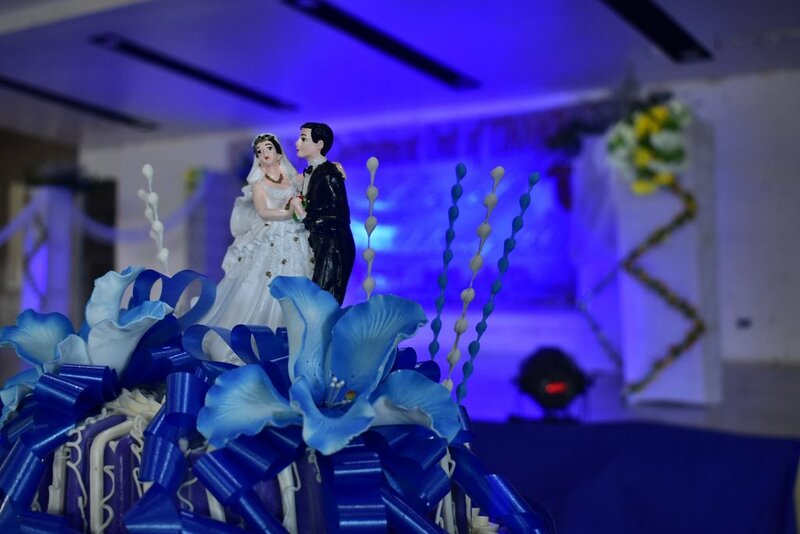 The civil wedding is just among the many priority programs of the local government unit of Tinambac which aims to legitimize the union of indigent unwed couples, minimize the number of illegitimate children and establish a strong foundation of couples and family.